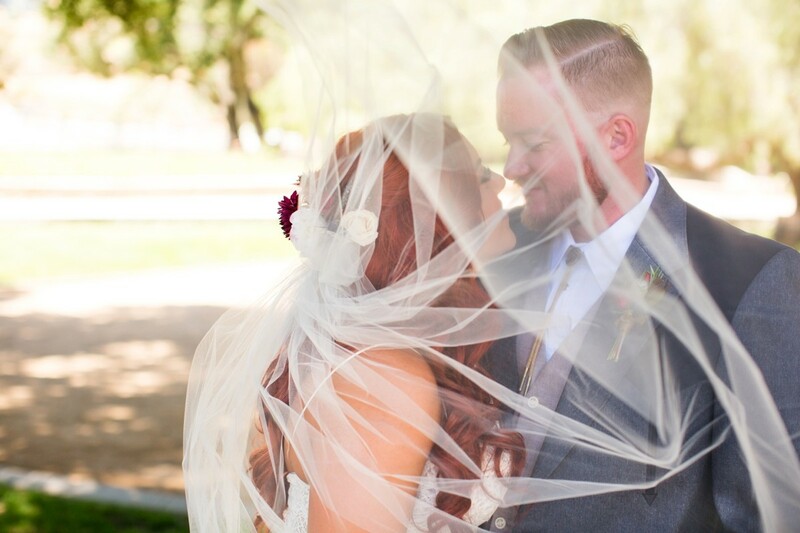 This Summer, Daniel and Arielle tied the knot and officially became Mr & Mrs. 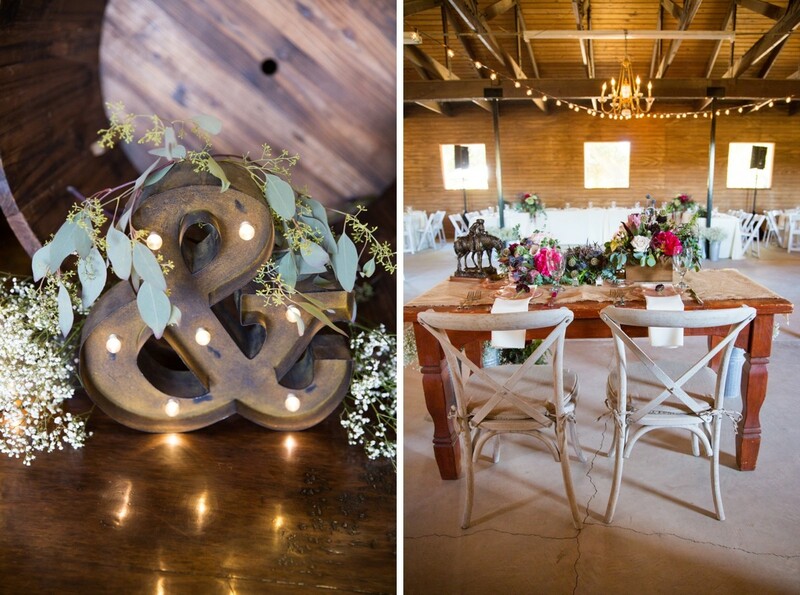 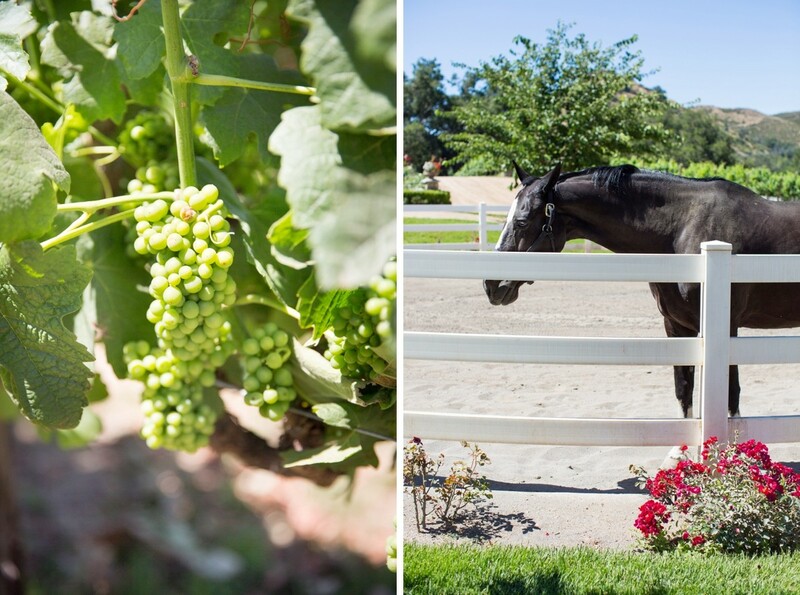 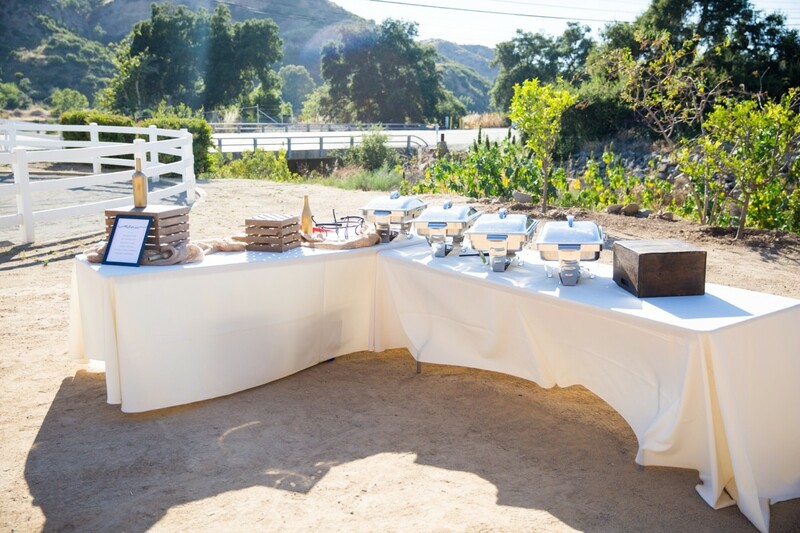 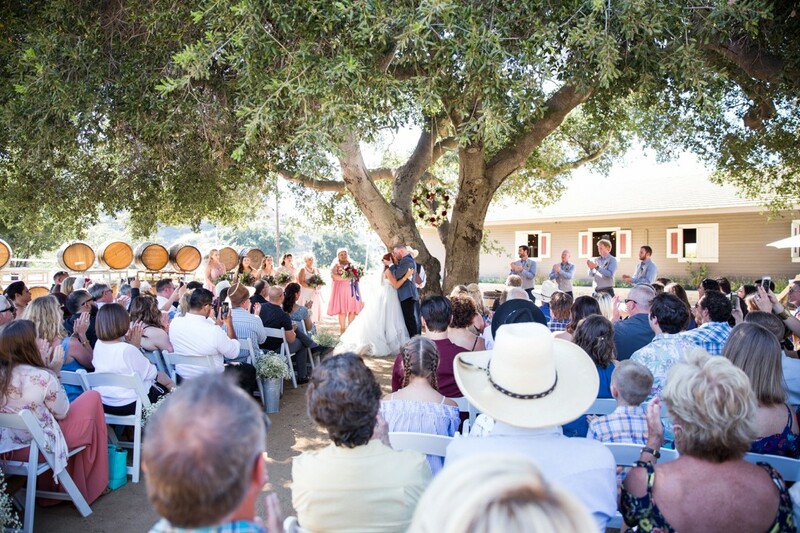 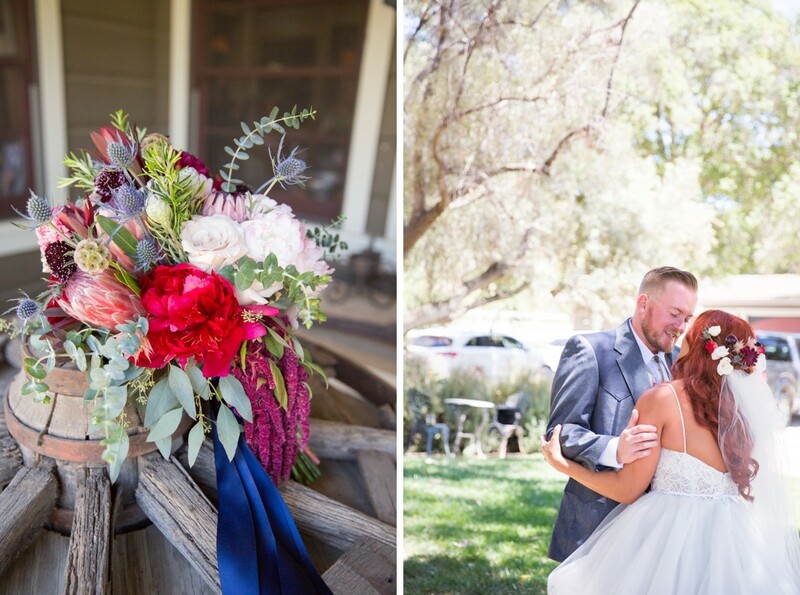 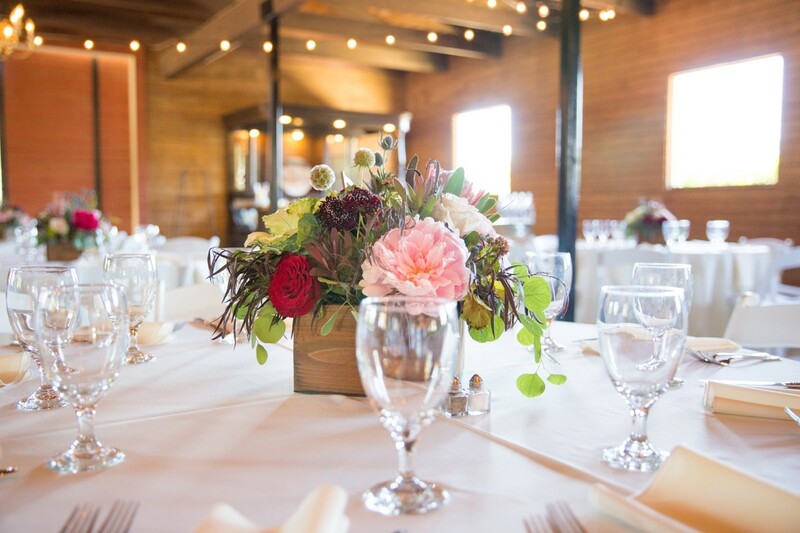 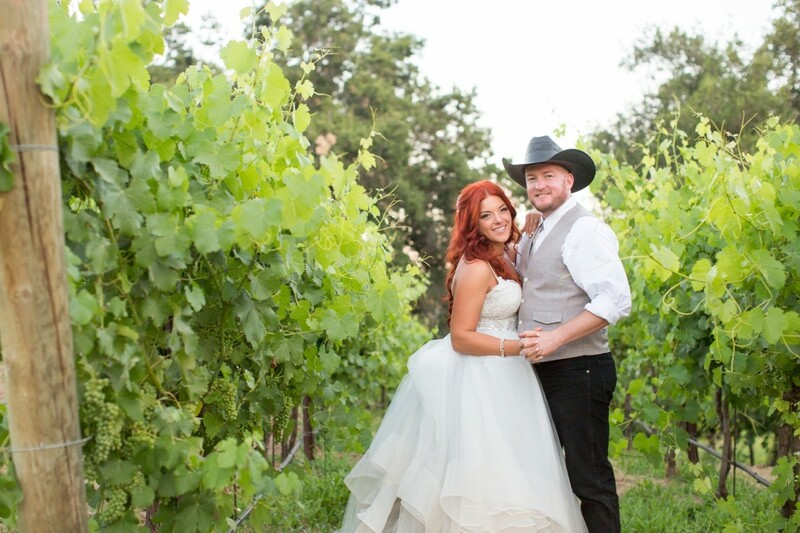 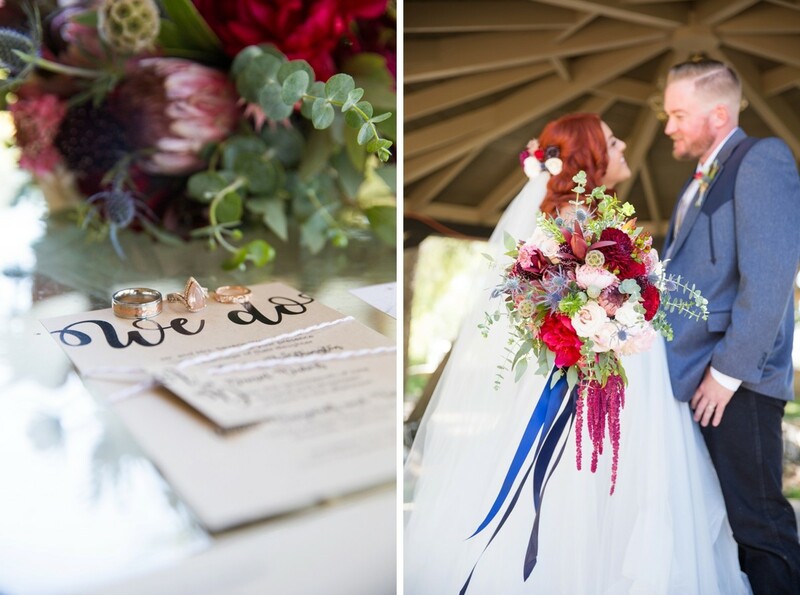 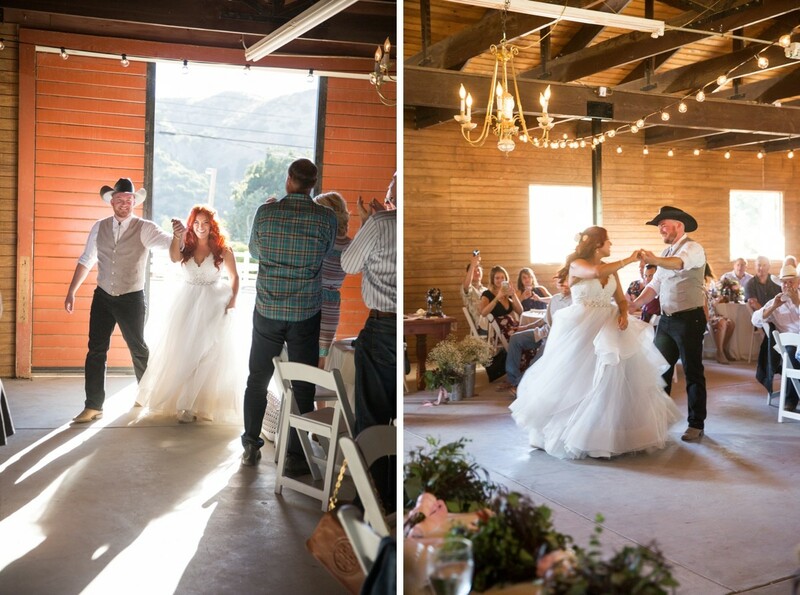 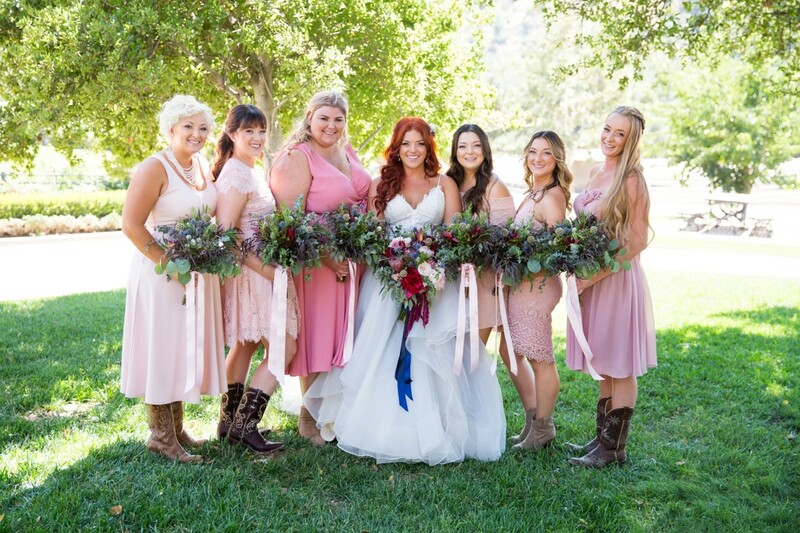 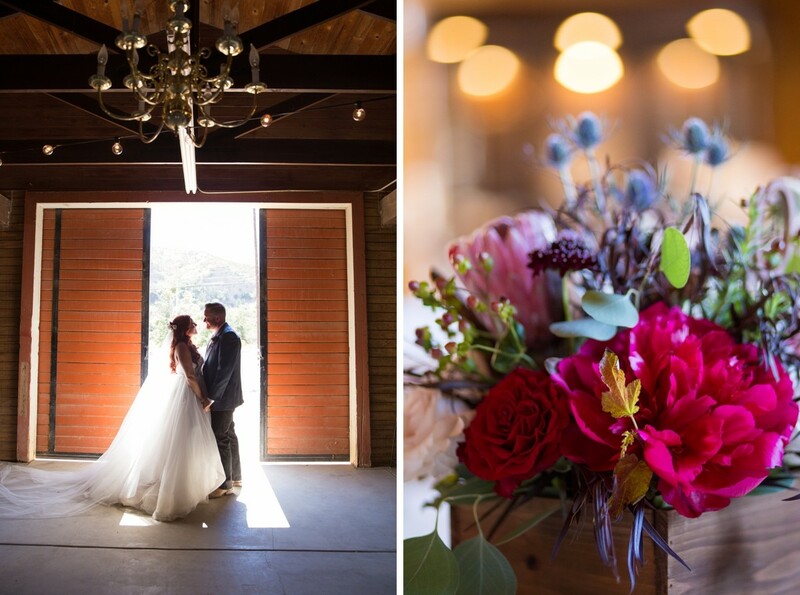 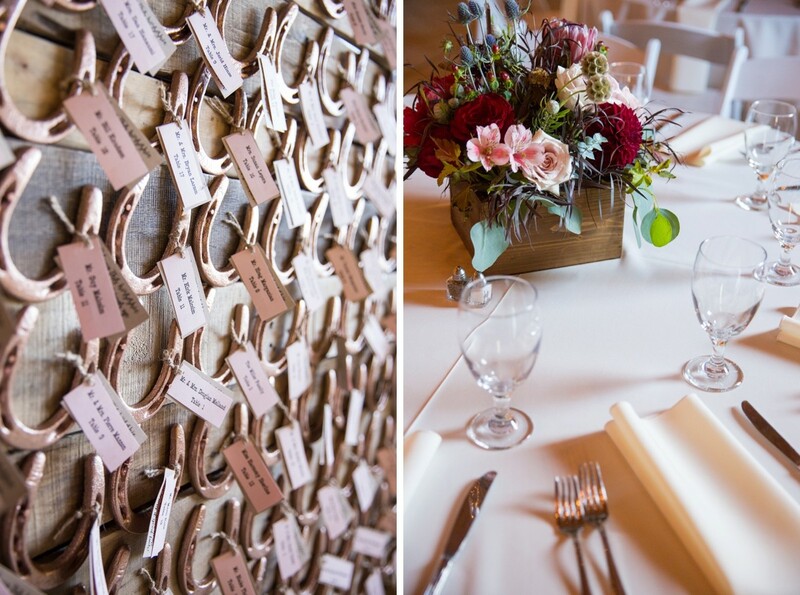 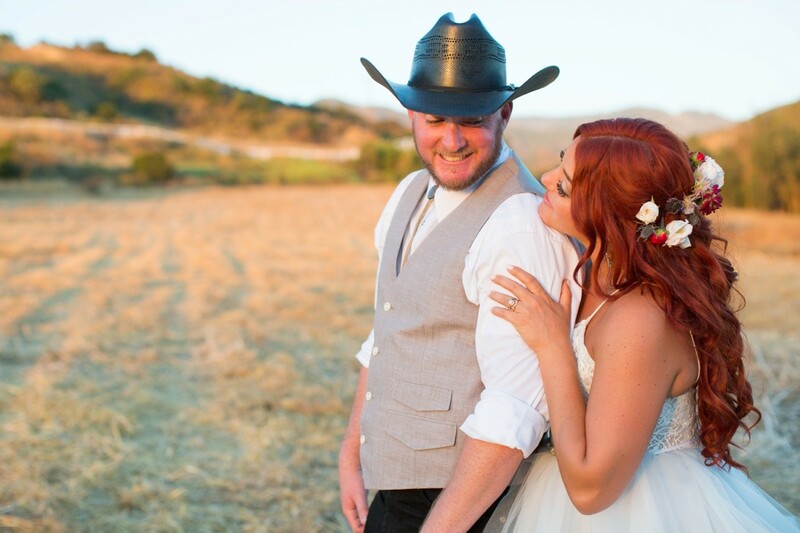 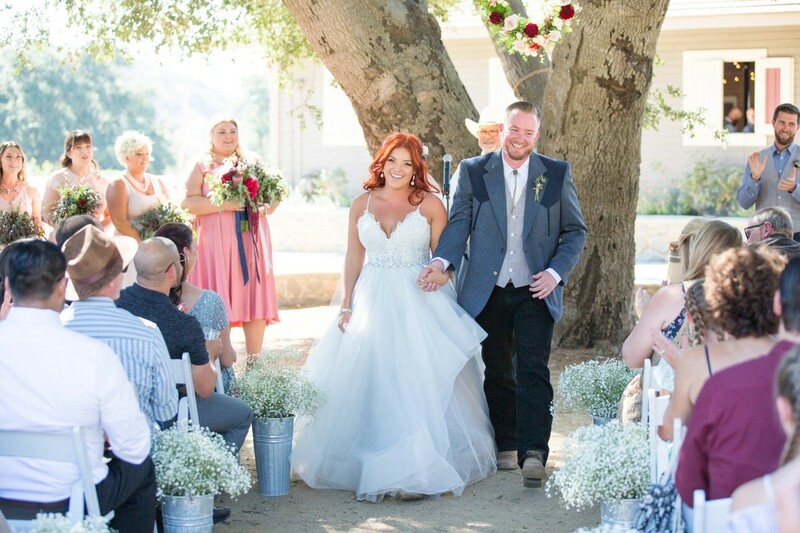 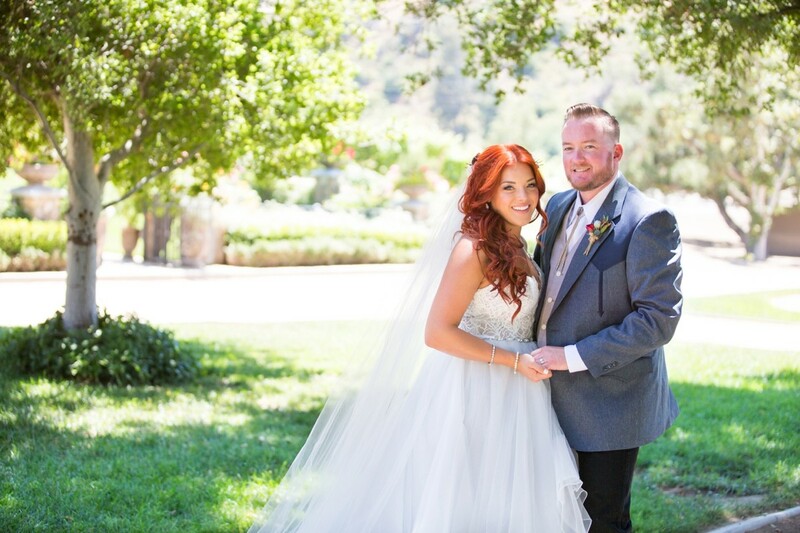 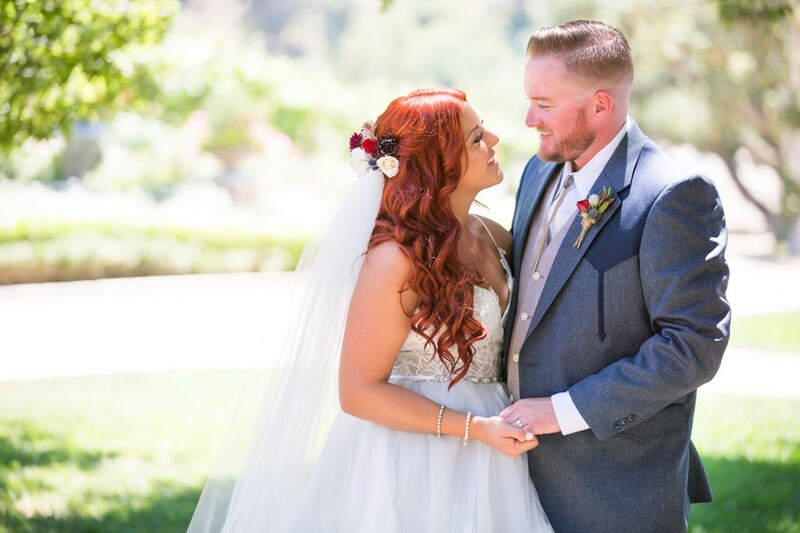 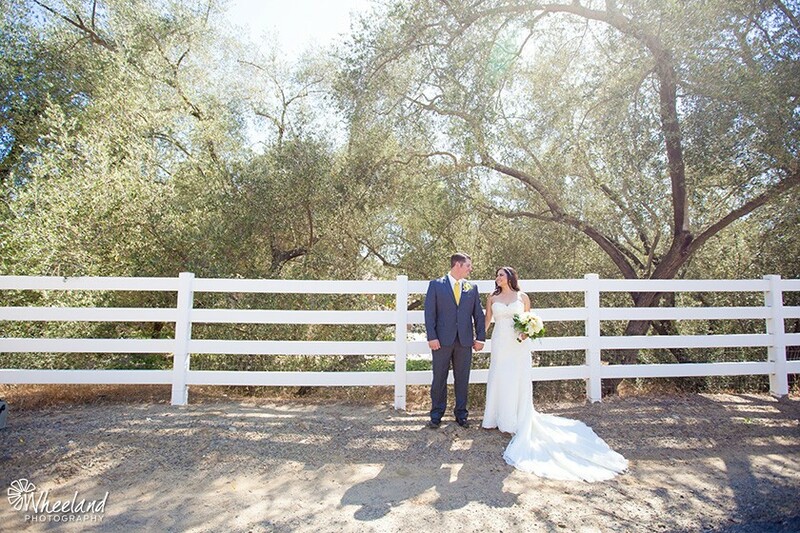 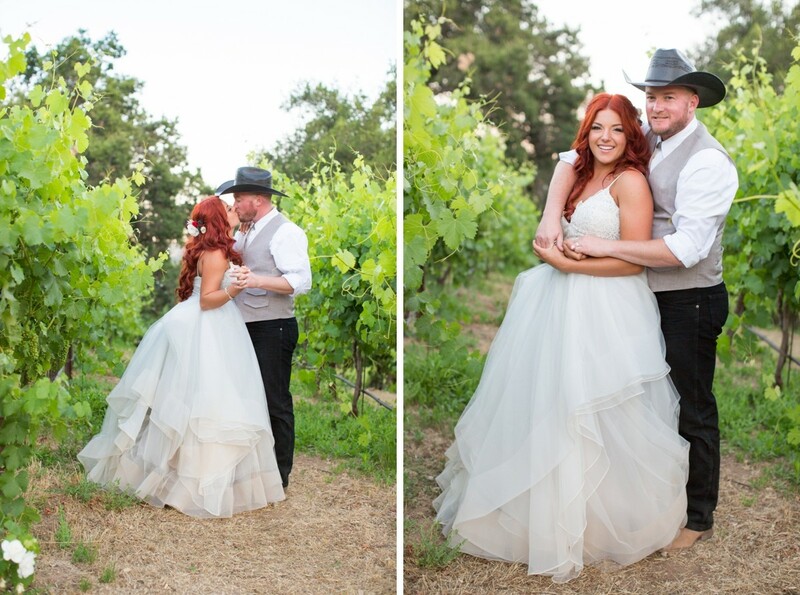 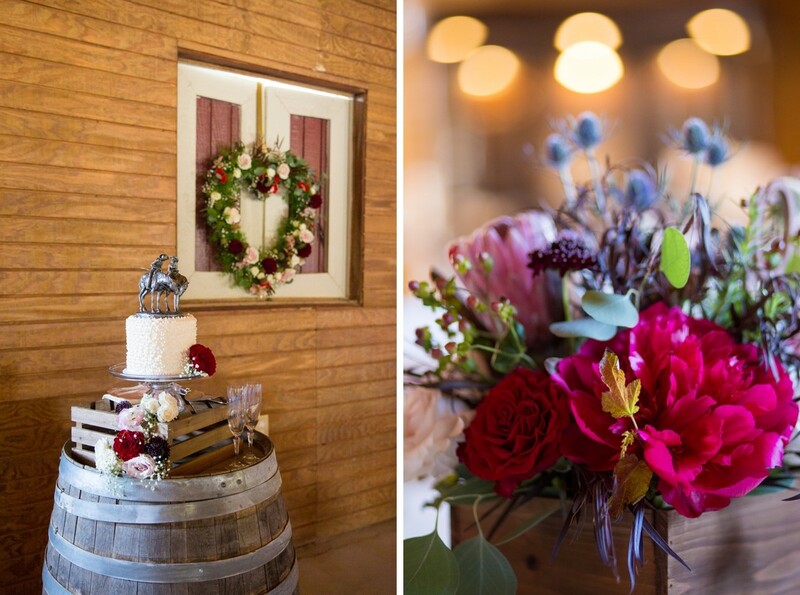 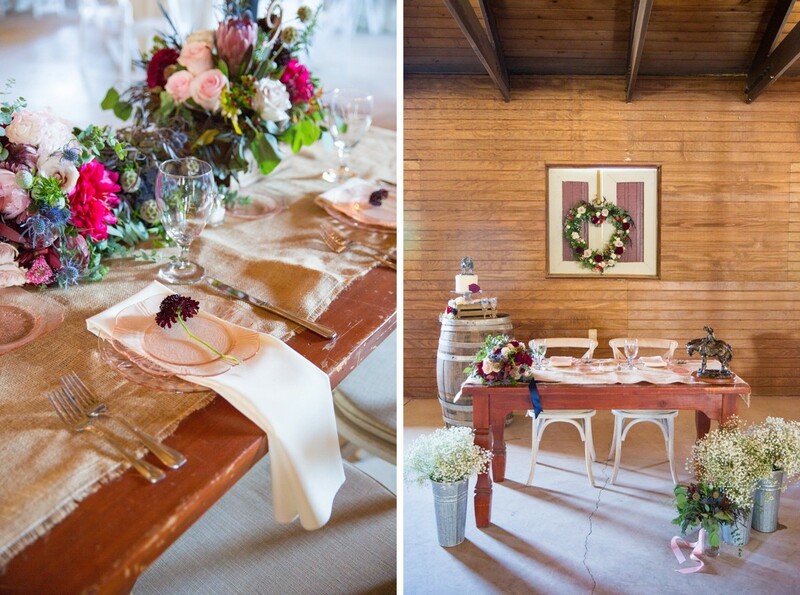 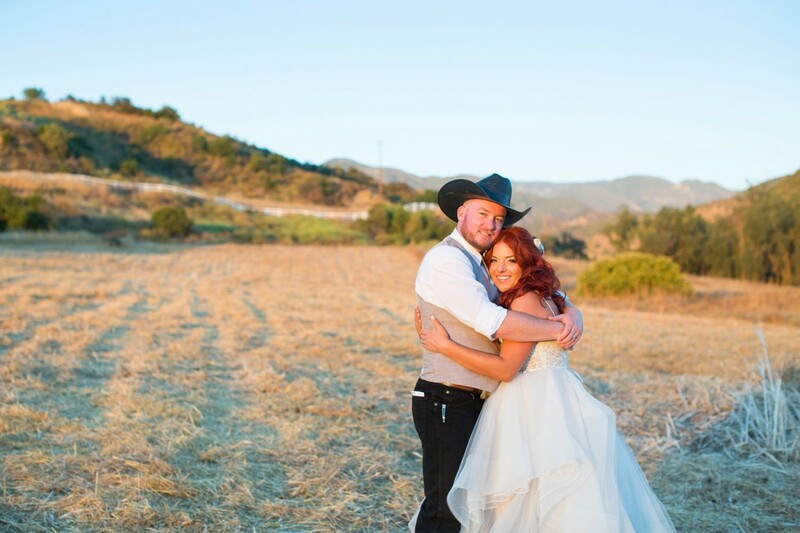 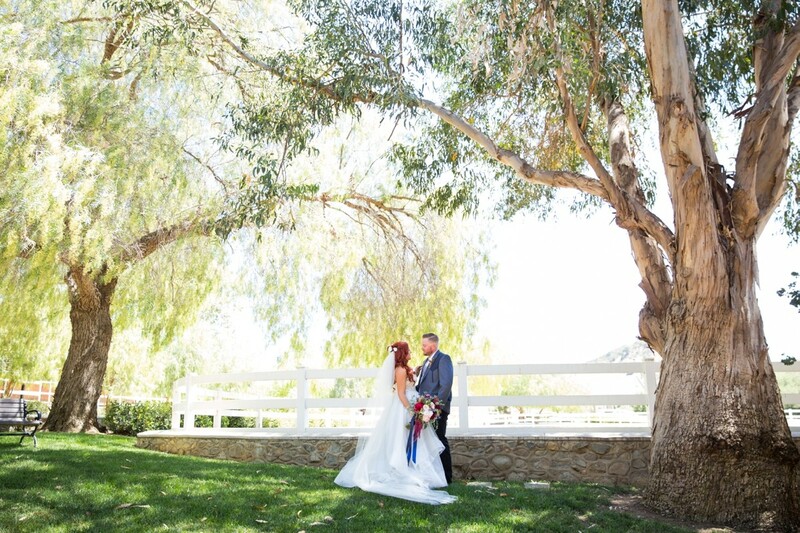 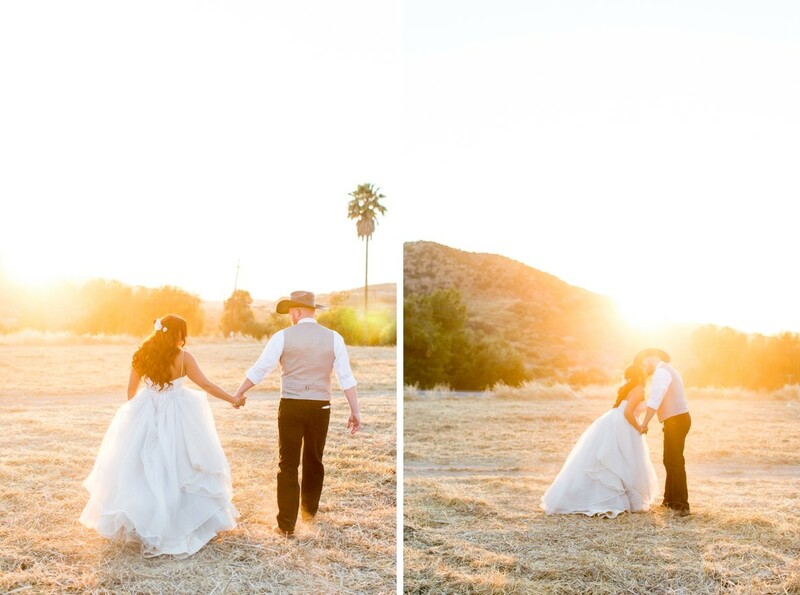 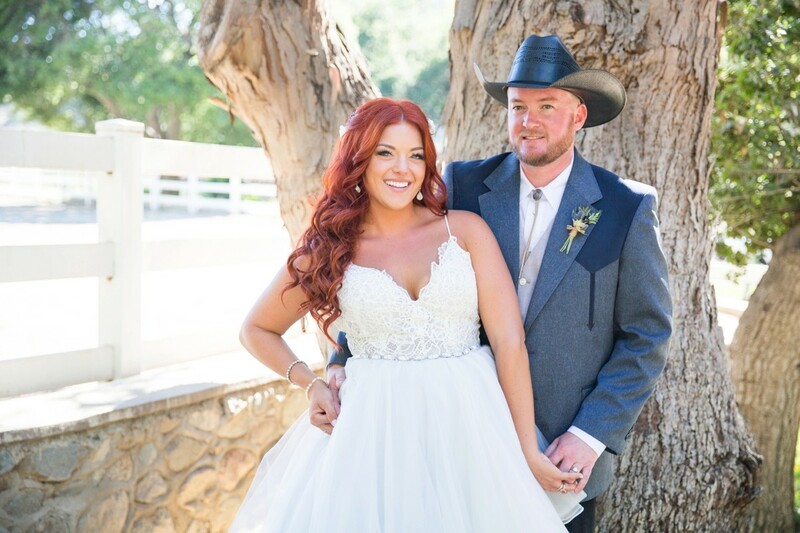 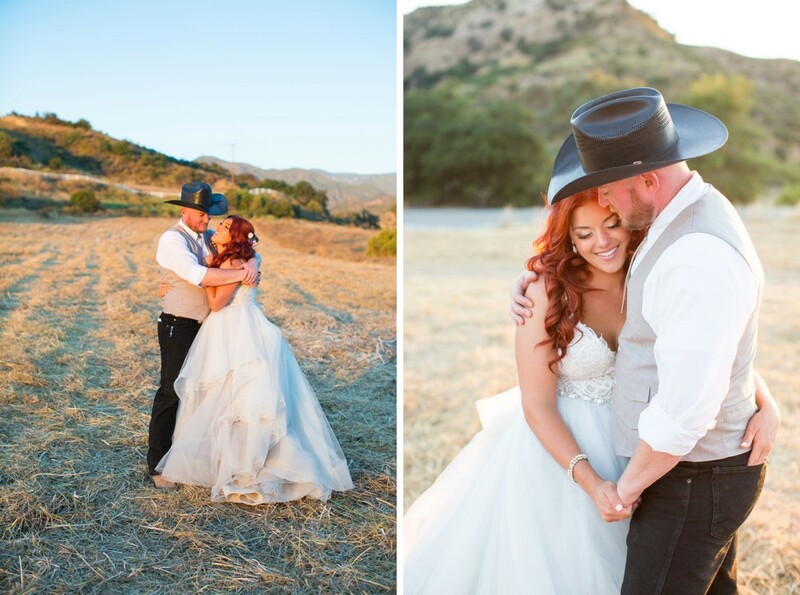 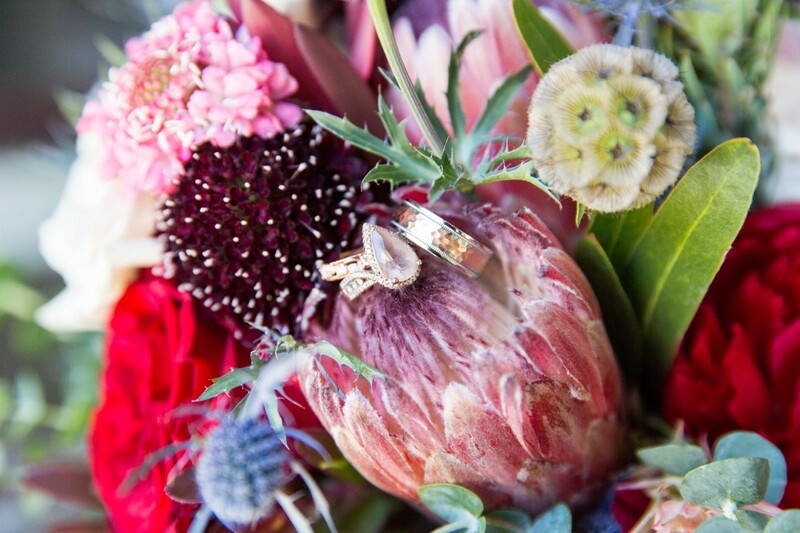 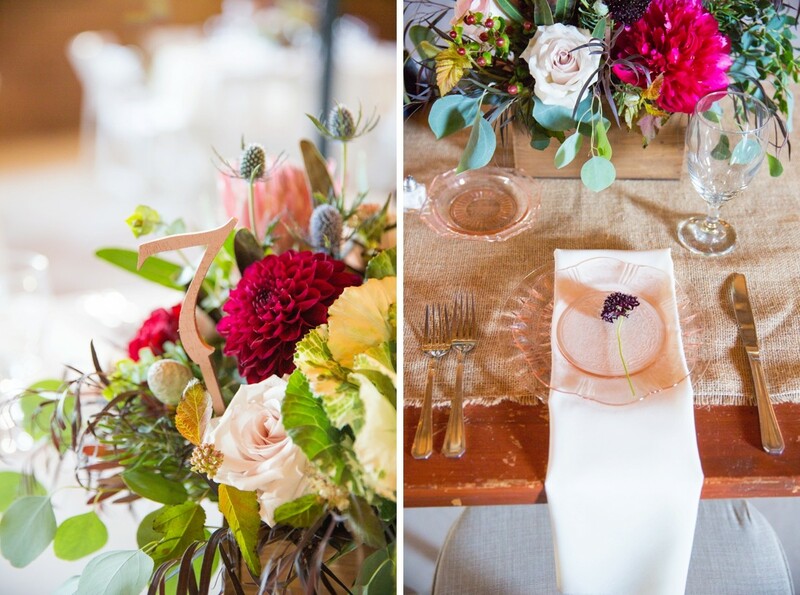 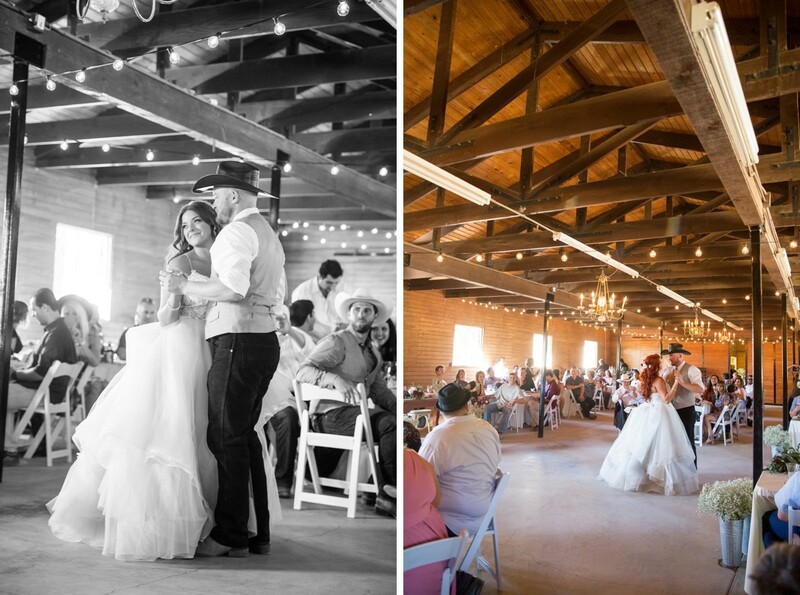 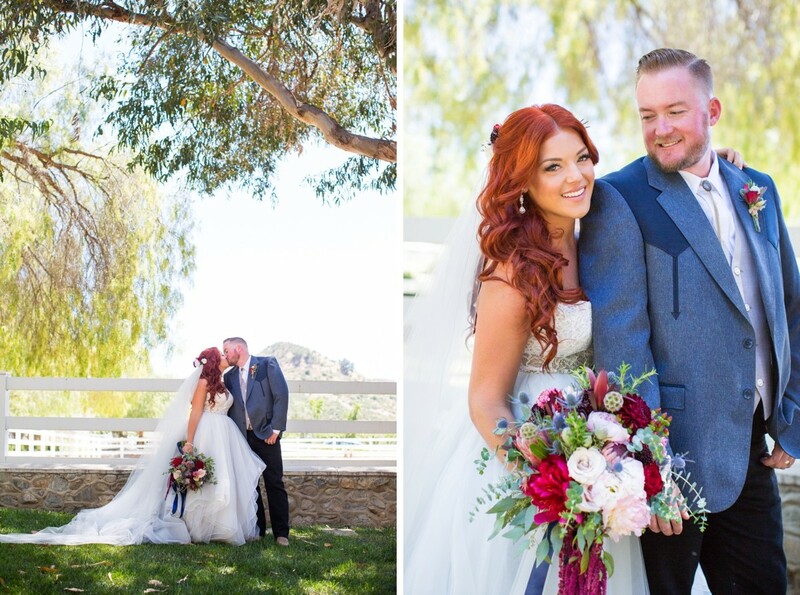 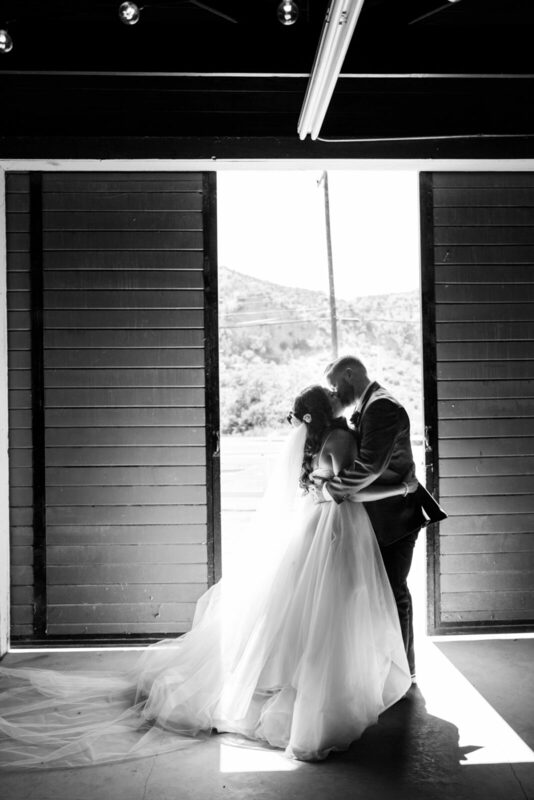 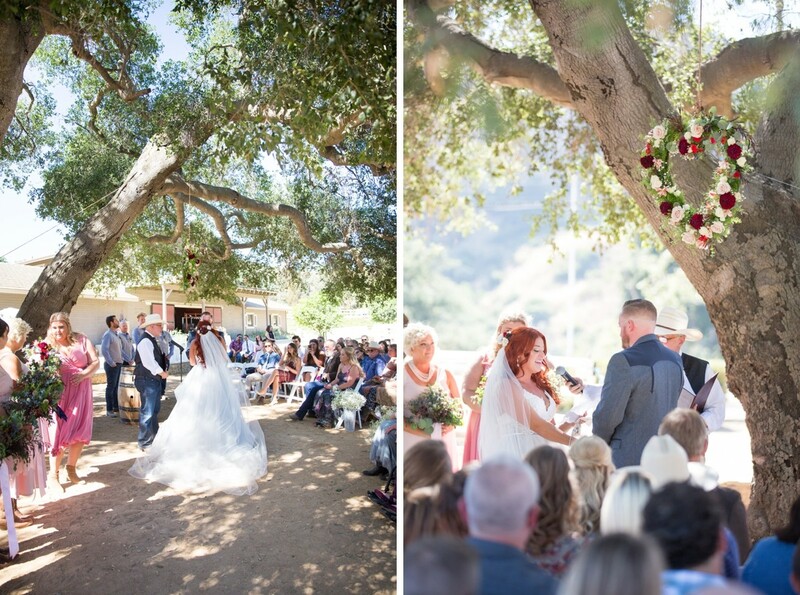 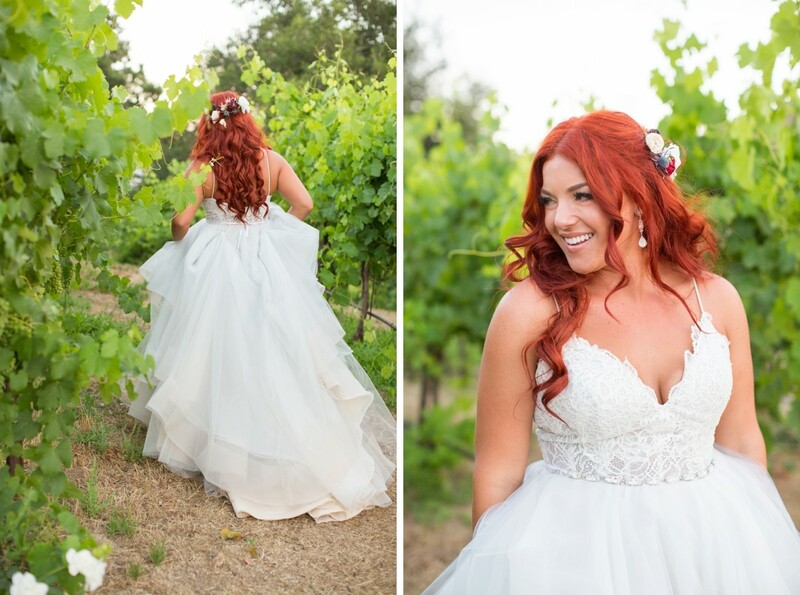 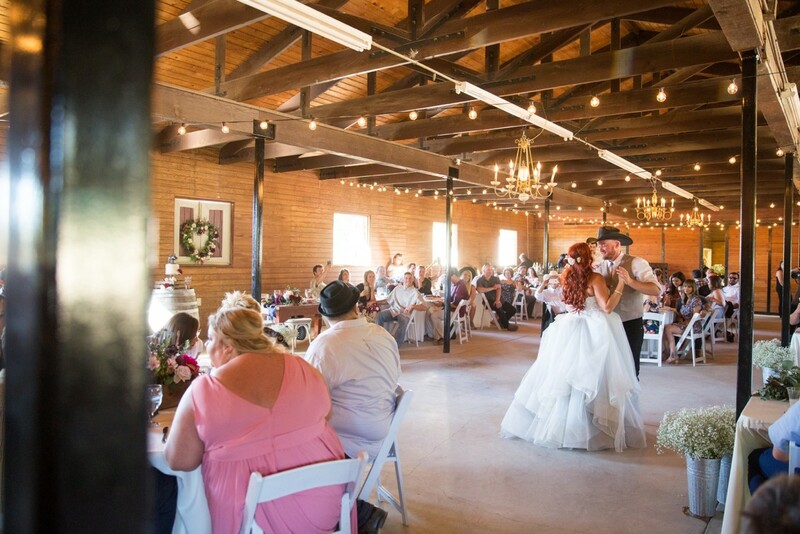 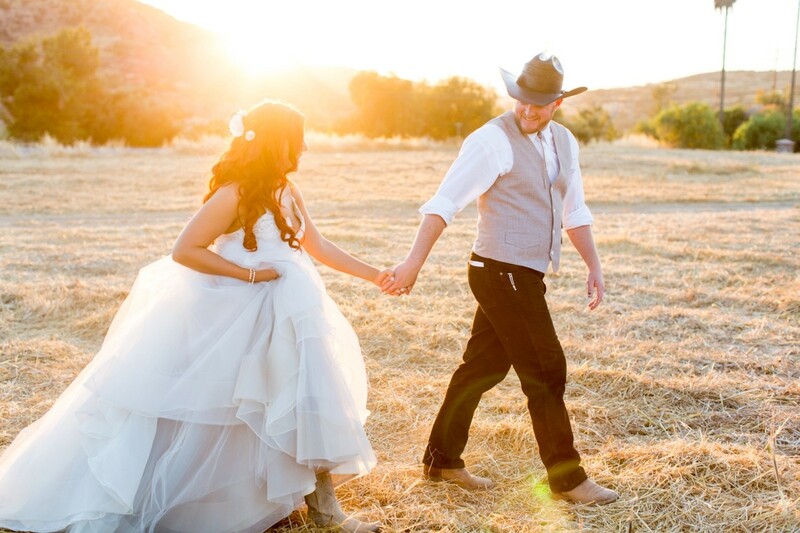 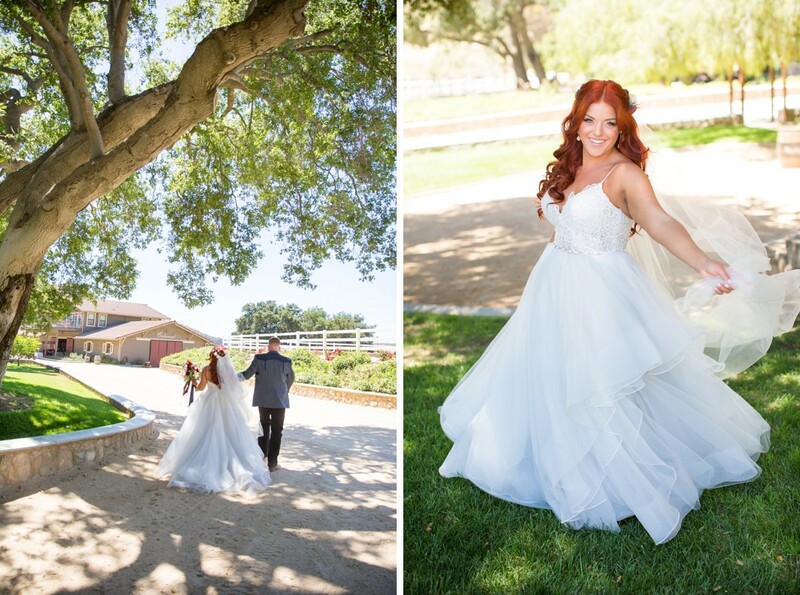 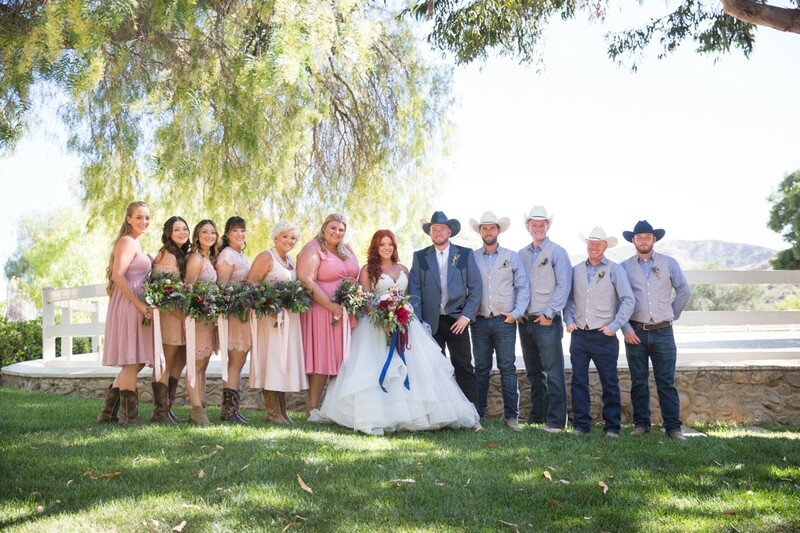 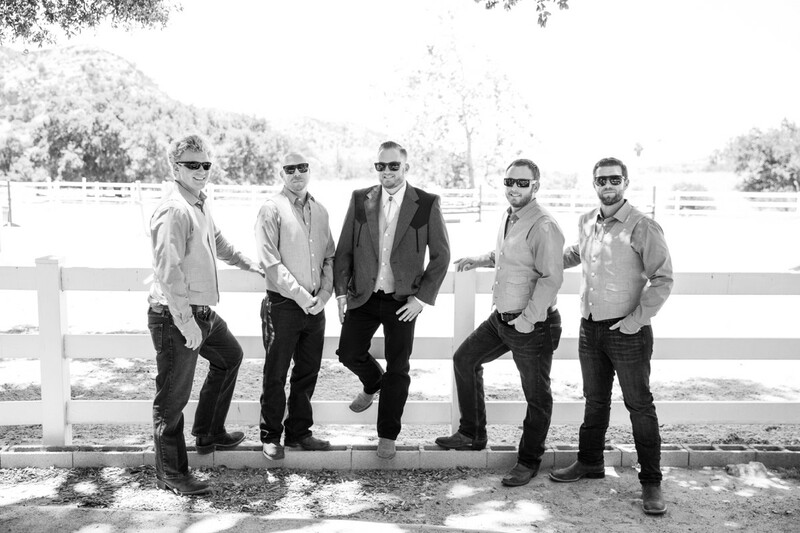 It was a Cali-Country dream wedding at the stunning Giracci Vineyards and Farms. 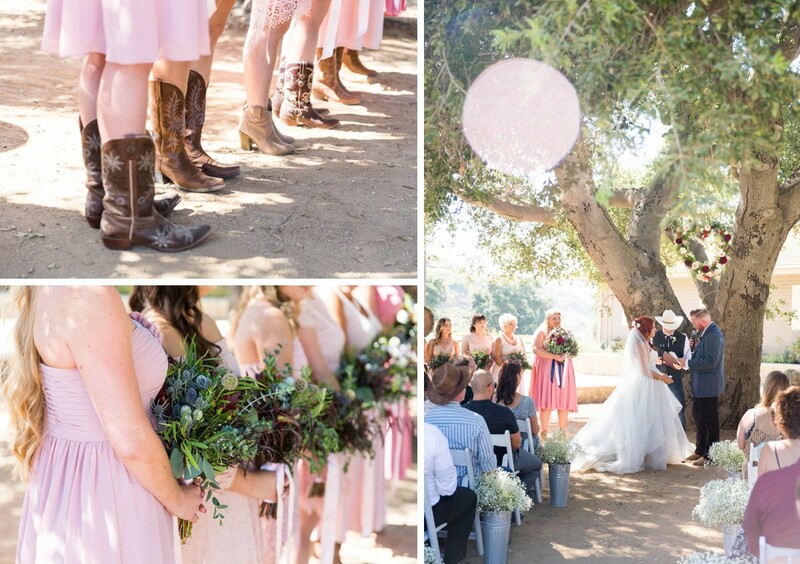 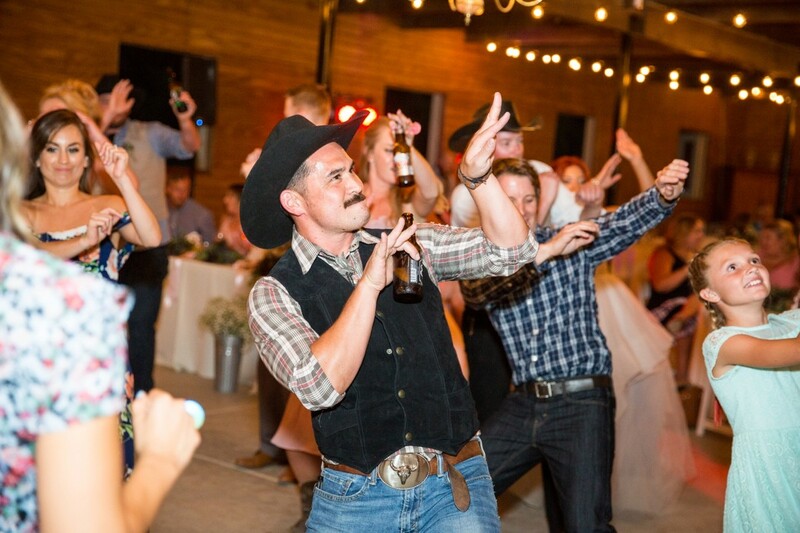 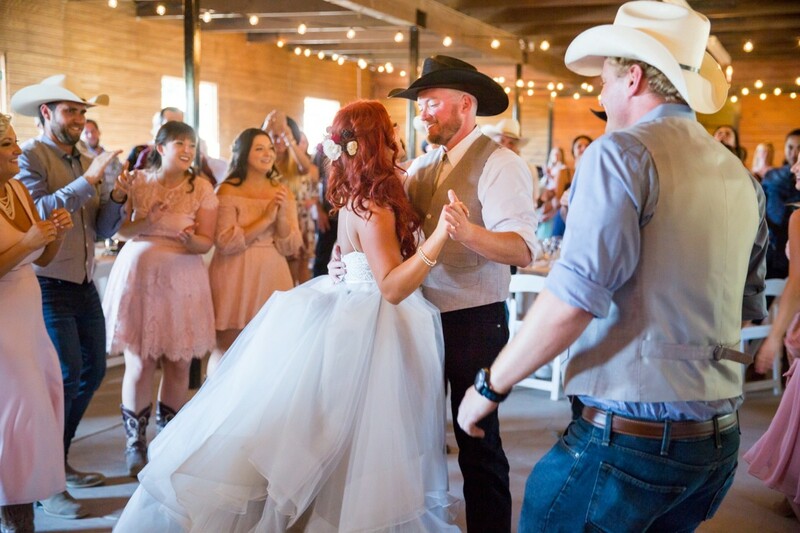 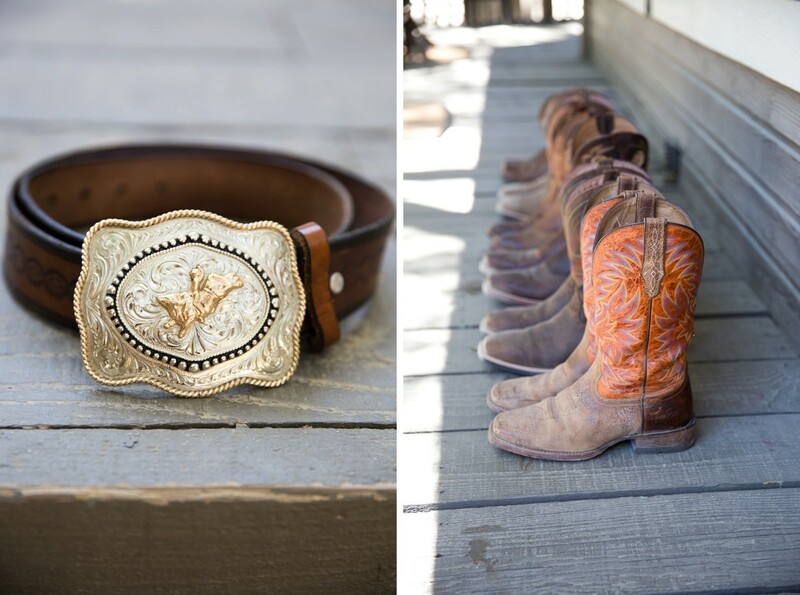 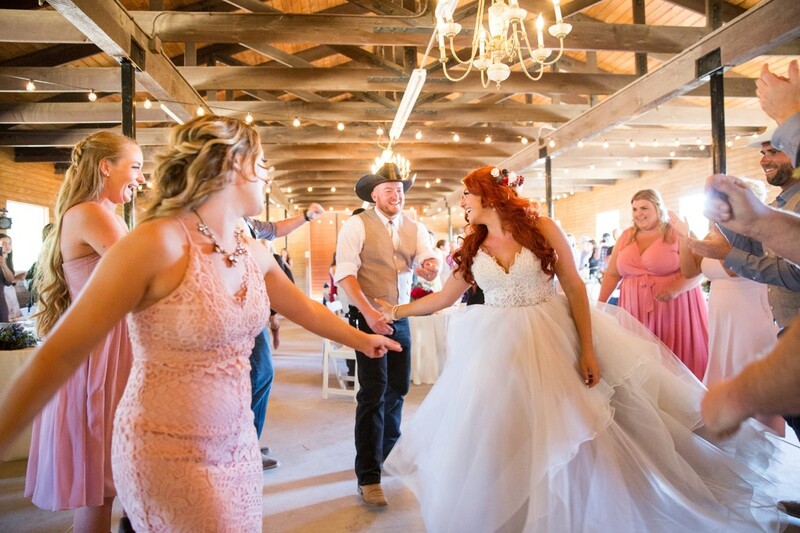 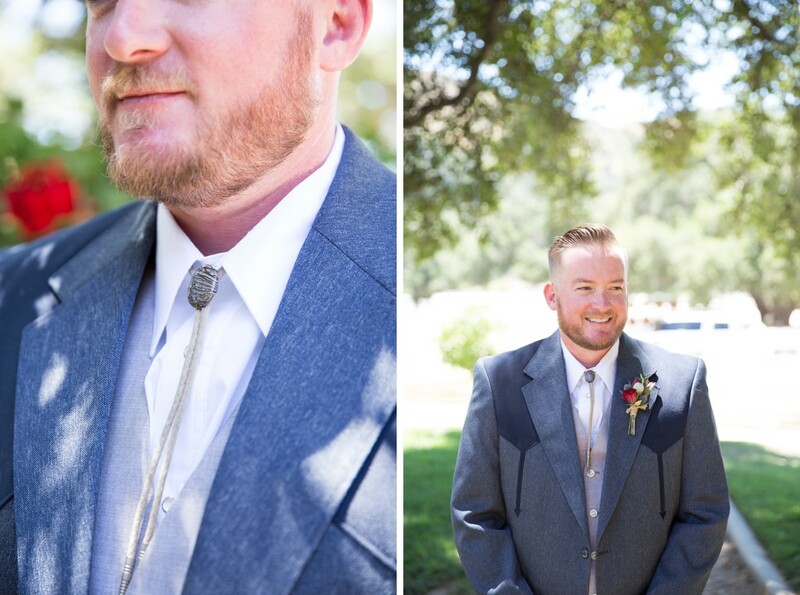 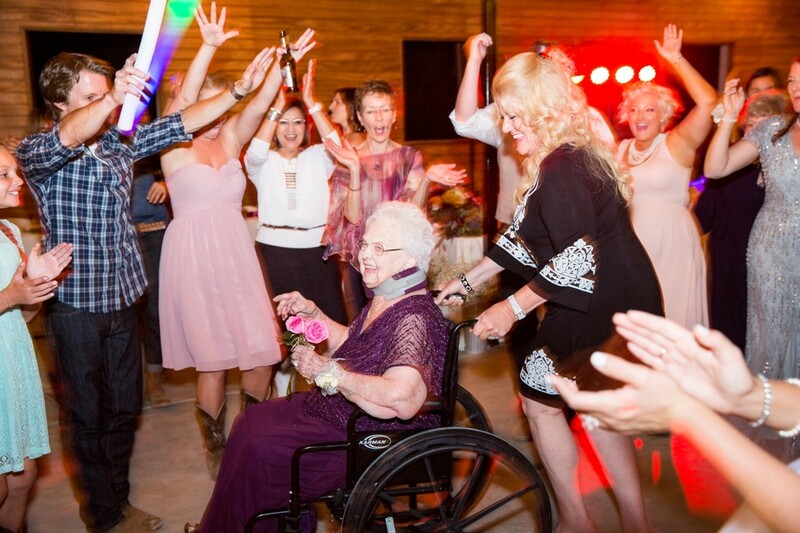 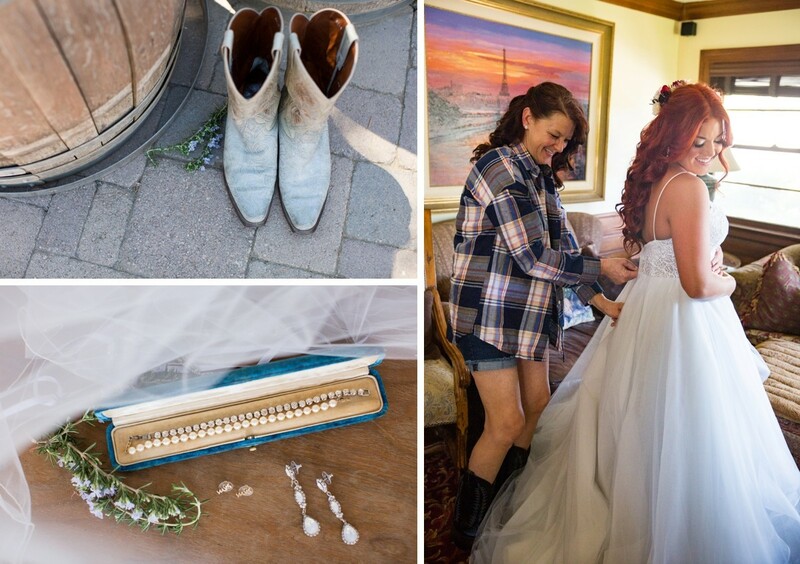 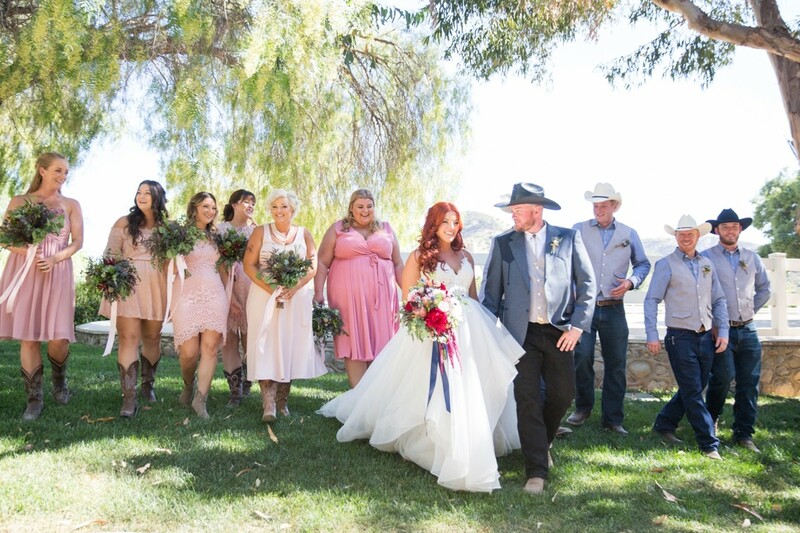 When we first arrived, a horse galloped along contently in the corral, boots worn by all (including the bride!) 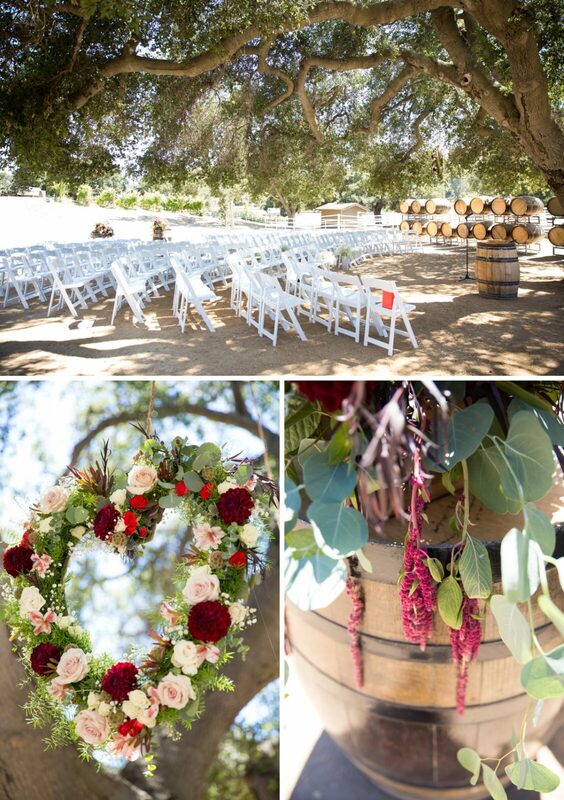 and wine barrels marked the entry down the aisle of the ceremony site. 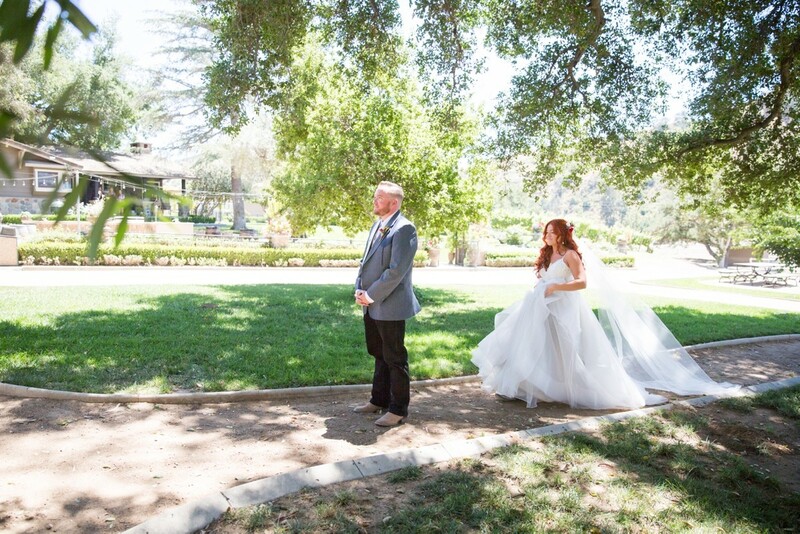 It was the perfect setting. 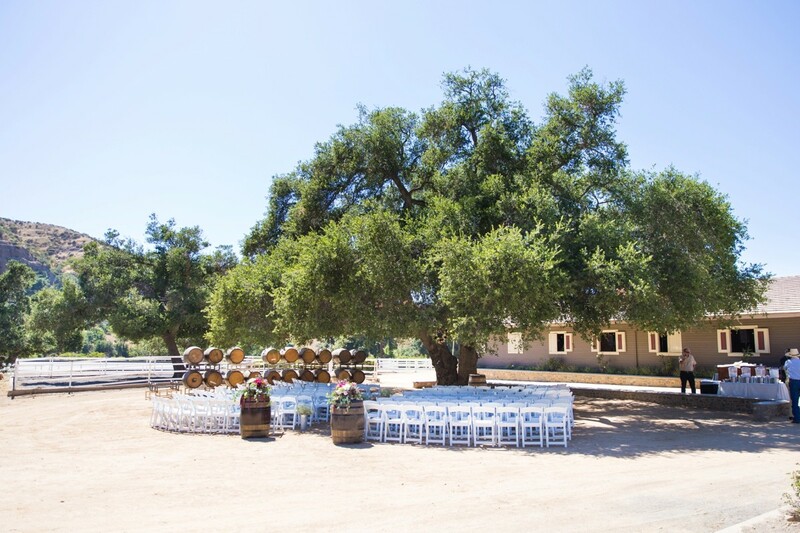 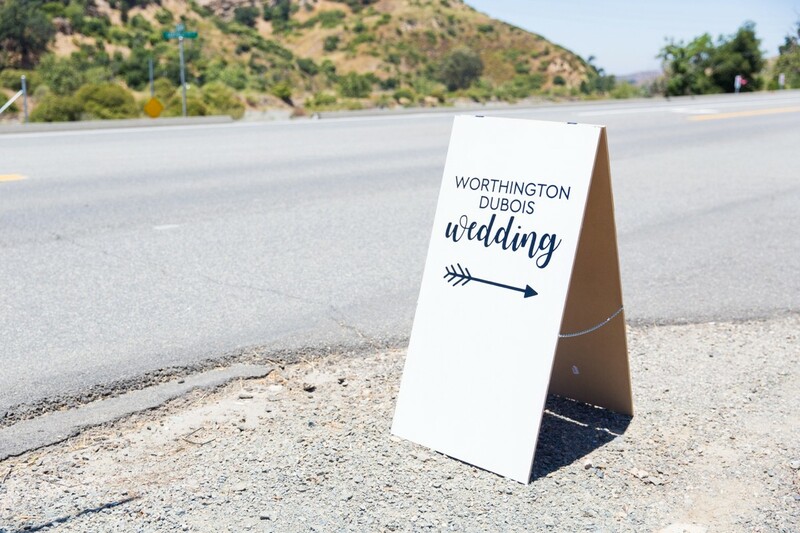 Tucked away in Santiago Canyon is this hidden gem of a venue. 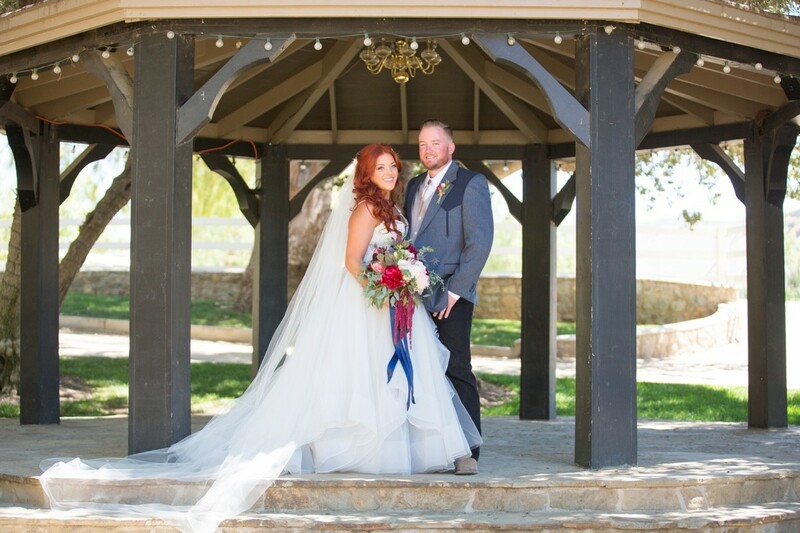 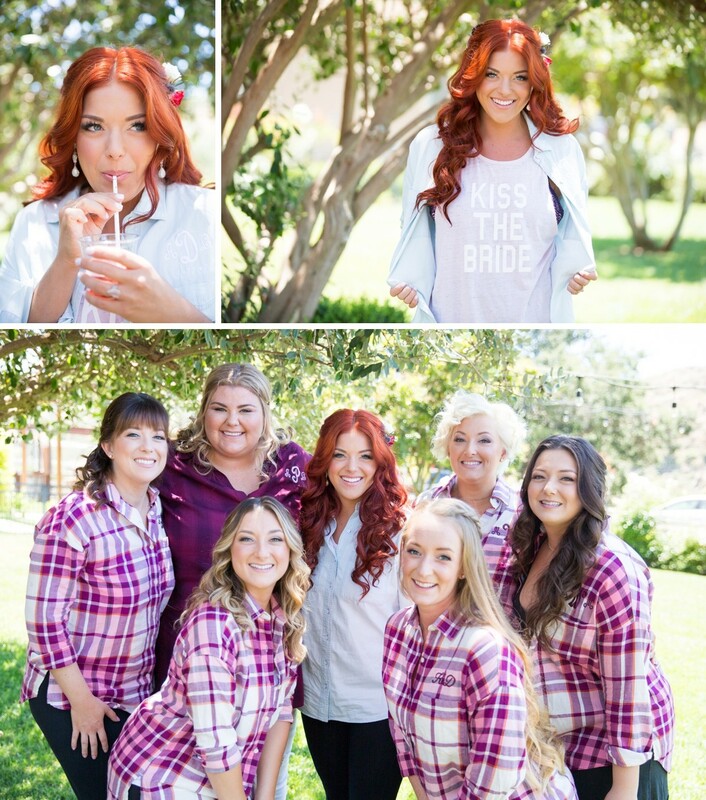 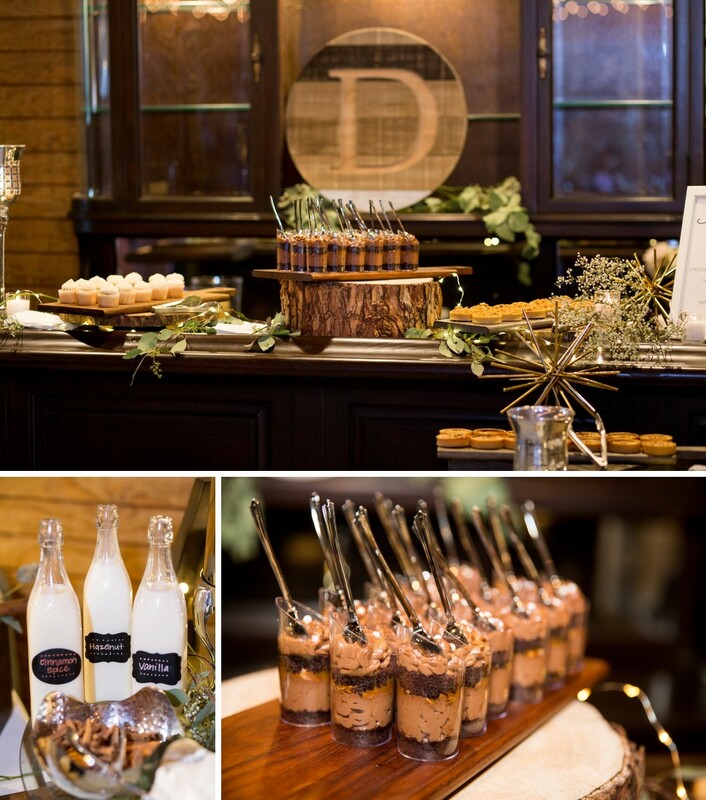 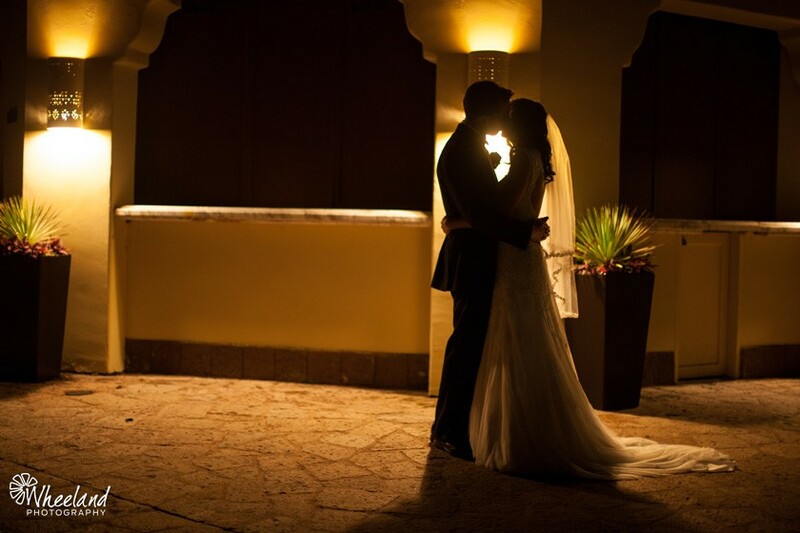 The staff was incredibly sweet and flexible and went out of their way to make sure their wedding day was perfect. 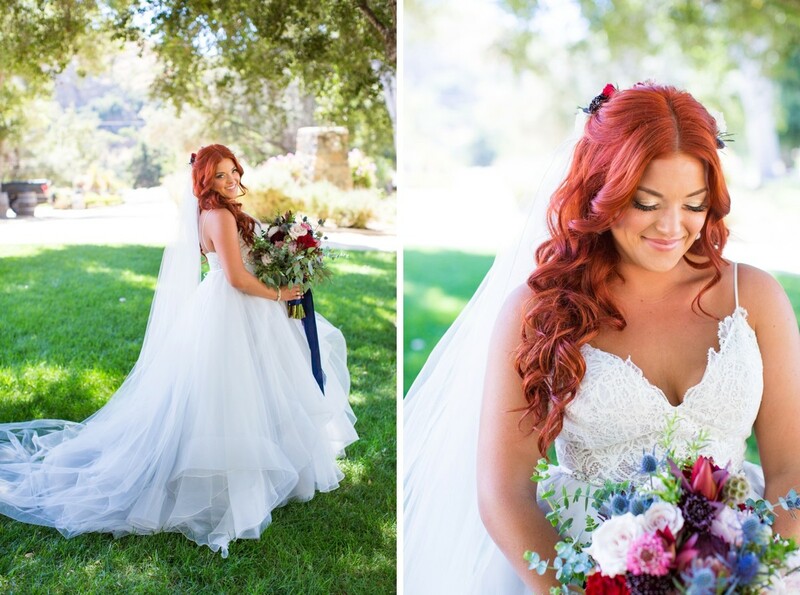 Arielle, as sweet as can be, was never without a smile the whole day. 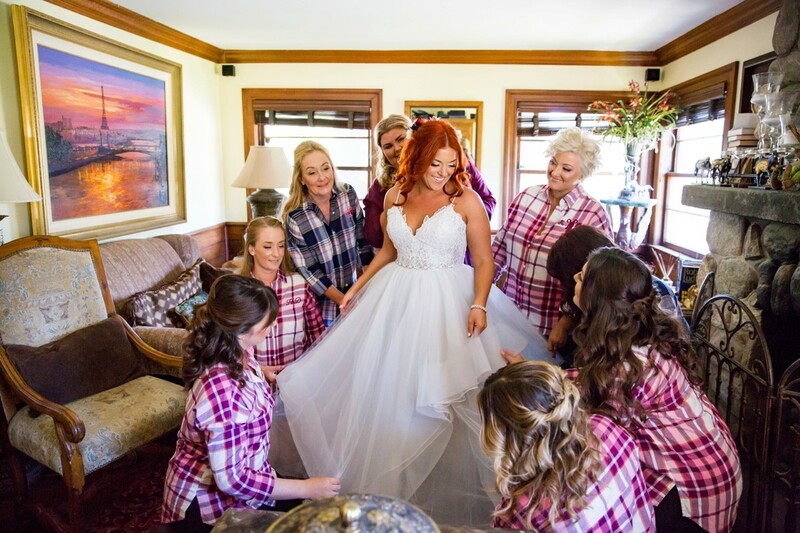 She had her four sisters, one sis-in-law, and her childhood bestie as her bridal entourage and even more dear friends she wanted to add. 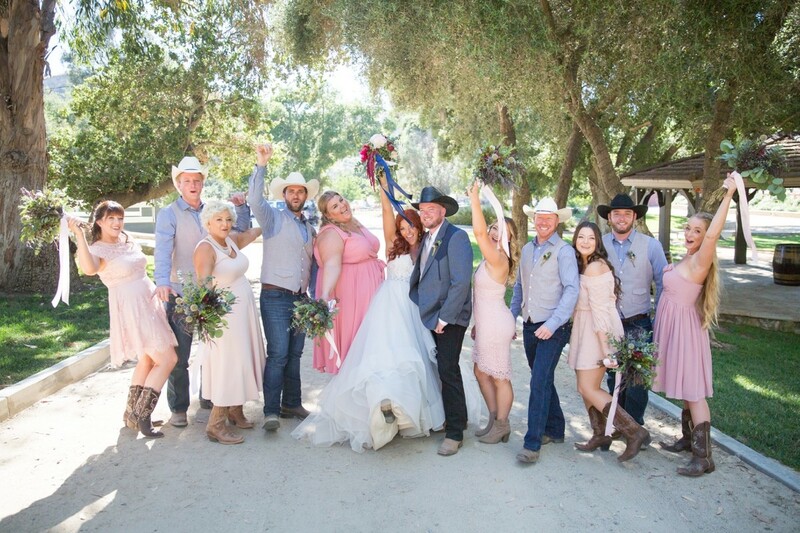 Its very telling of someones character with that many close friends. 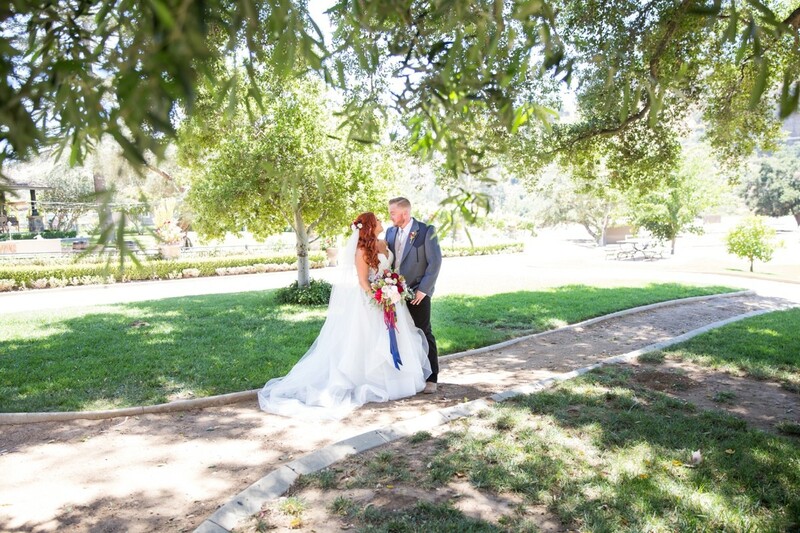 We planned a First Look under the Pepper trees for just the two of them. 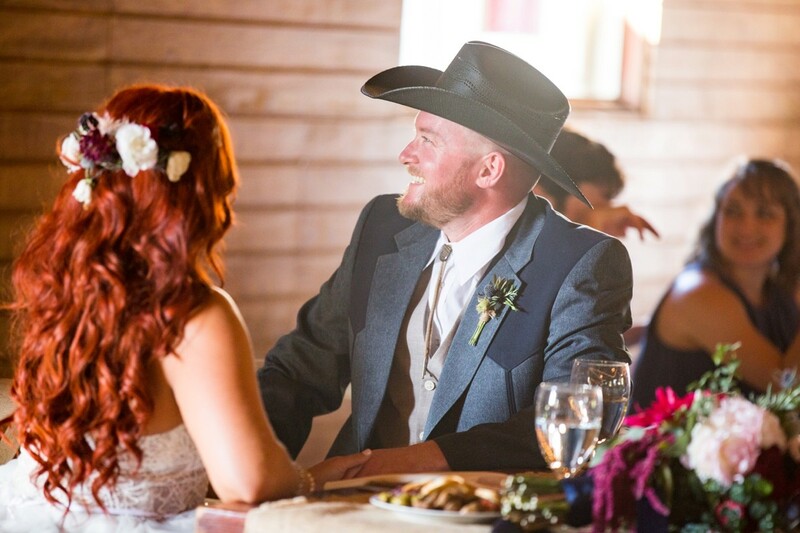 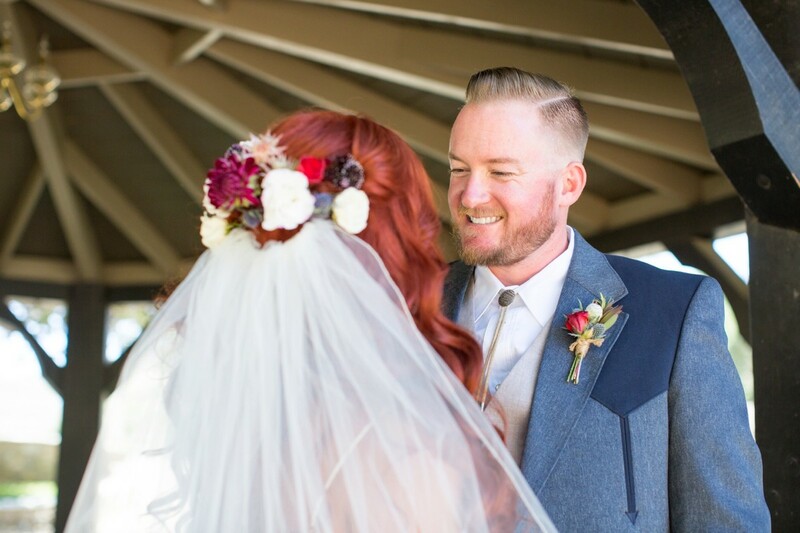 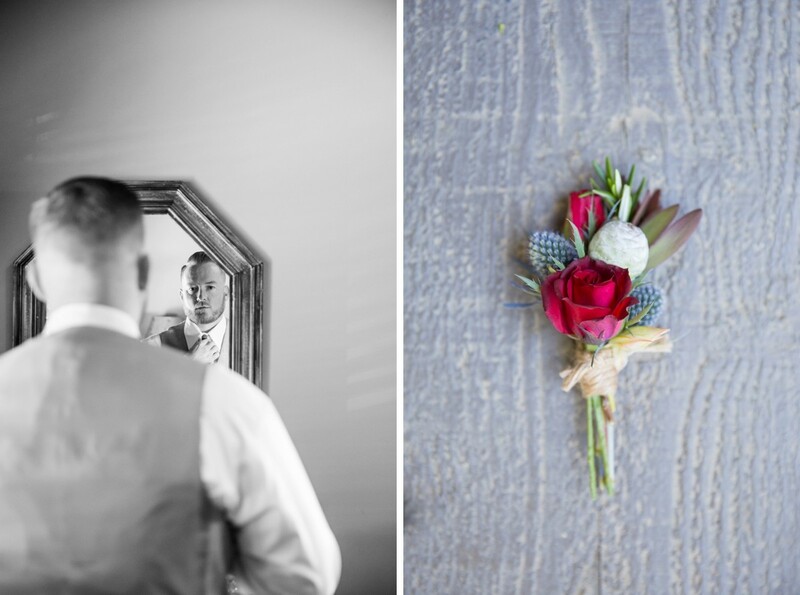 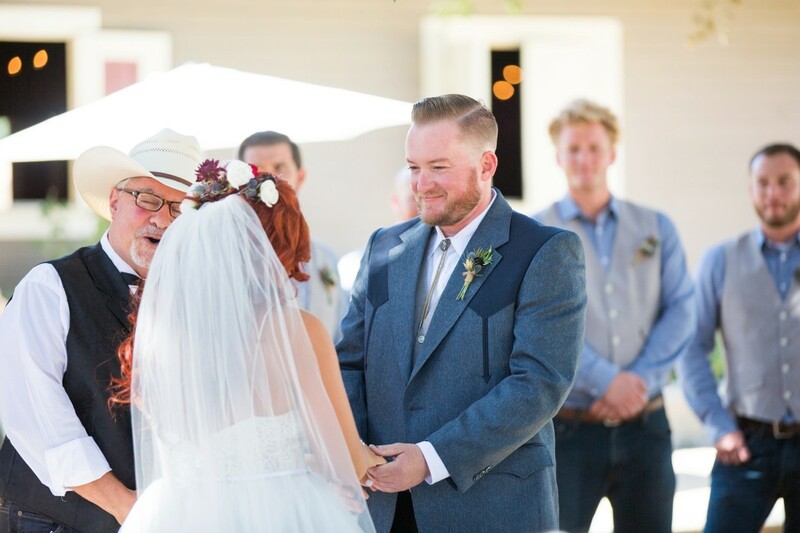 The expression on Daniel’s face when he saw his bride for the first time was priceless! 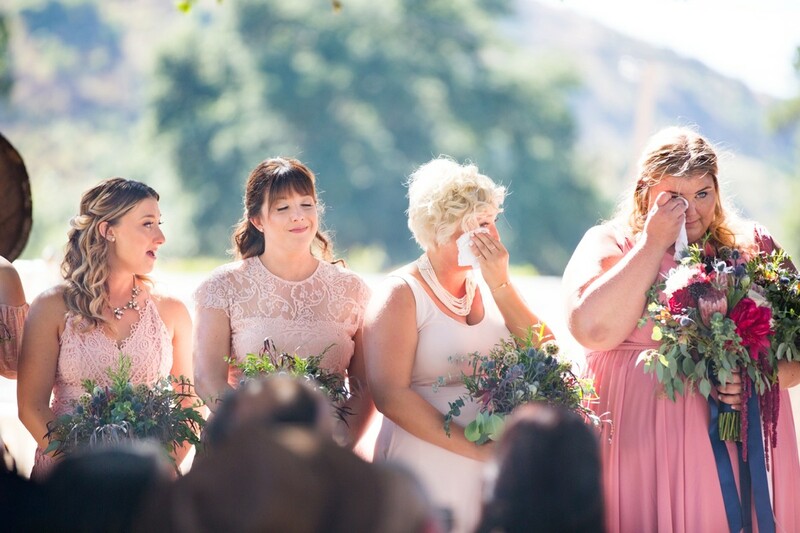 Both bursting with love and joy for each other. 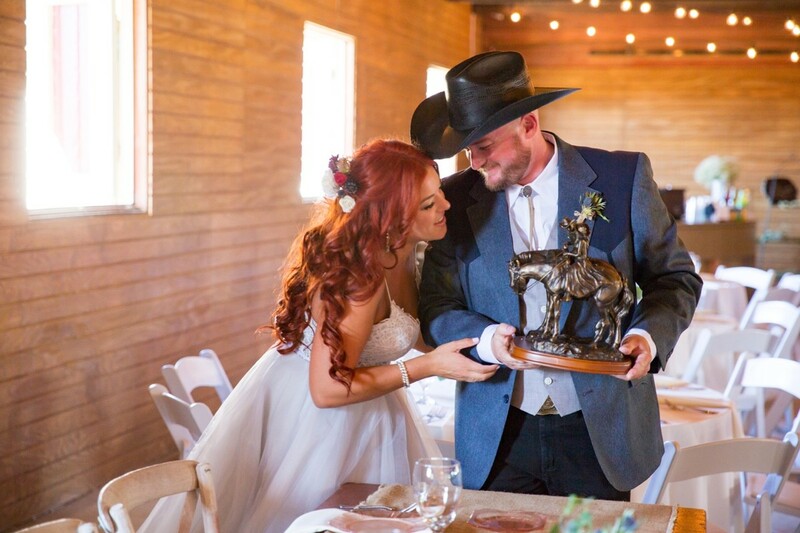 Daniel surprised Ariel with a small statue of a man and woman riding horses and even the horses look in love. 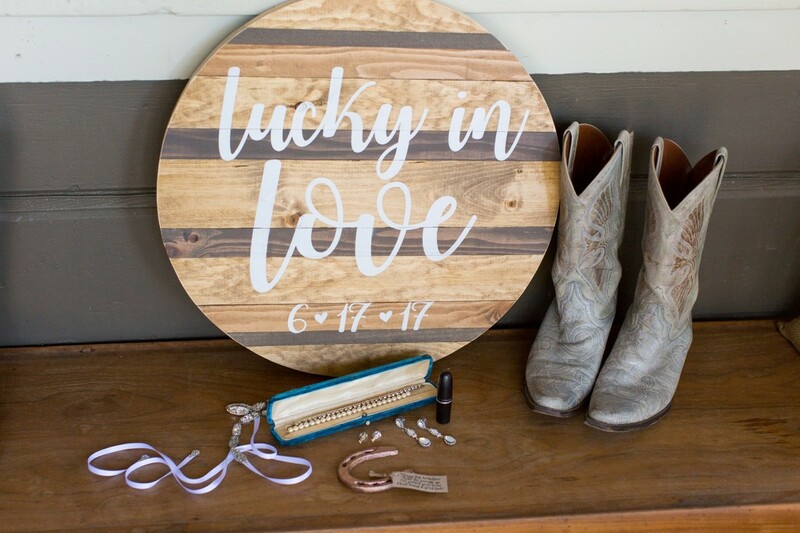 This gift was a replica of their wedding cake topper. 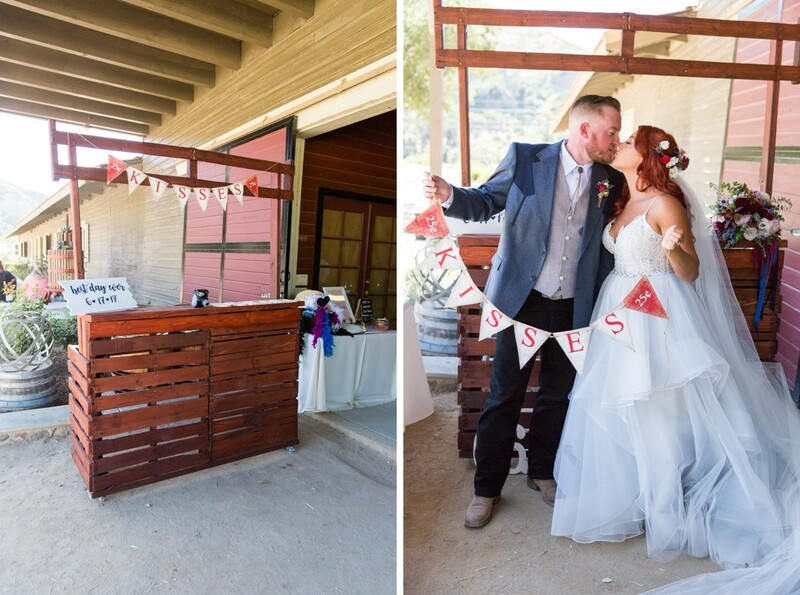 After the ceremony, guests were treated to horderves, cocktails, lawn games like corn hole and a “kissing booth” photobooth hand built by Daniel. 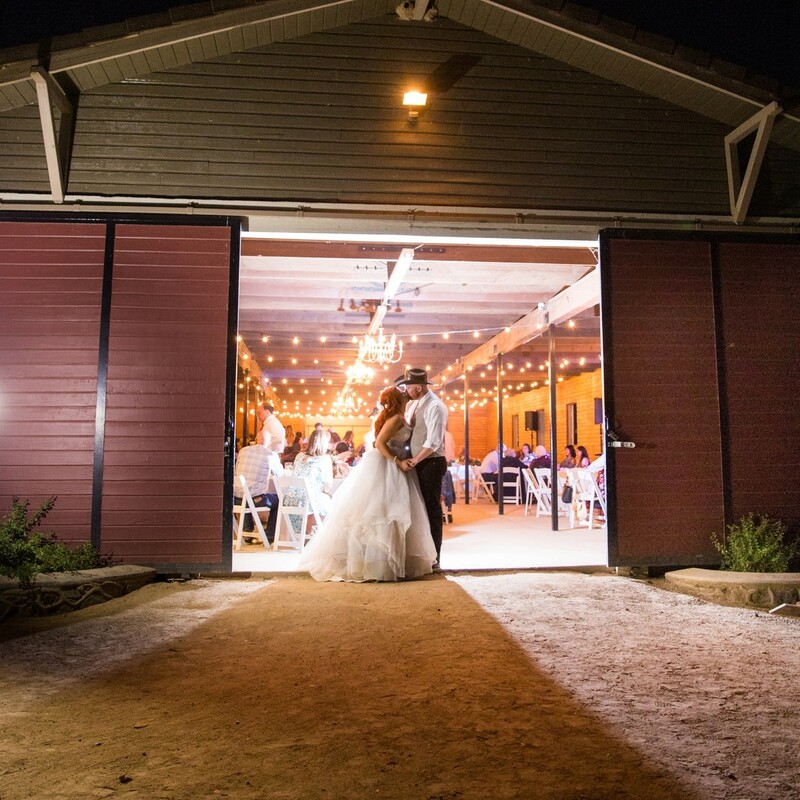 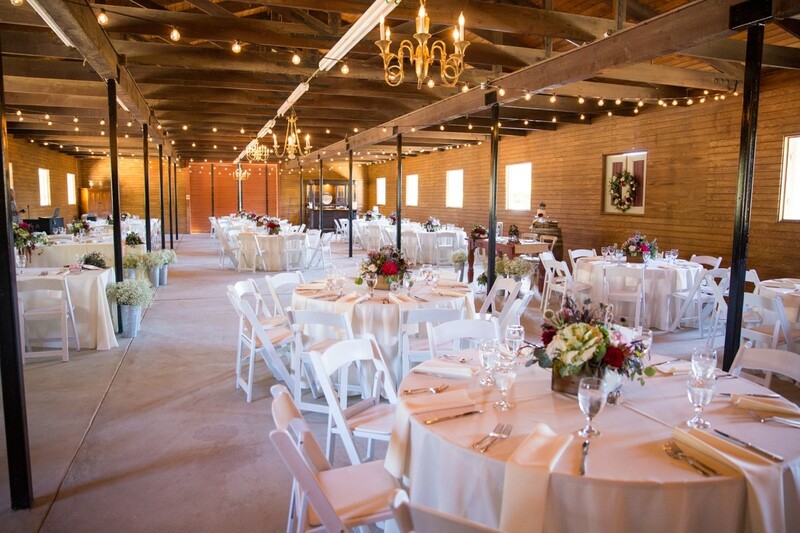 The reception was held inside the big red barn. 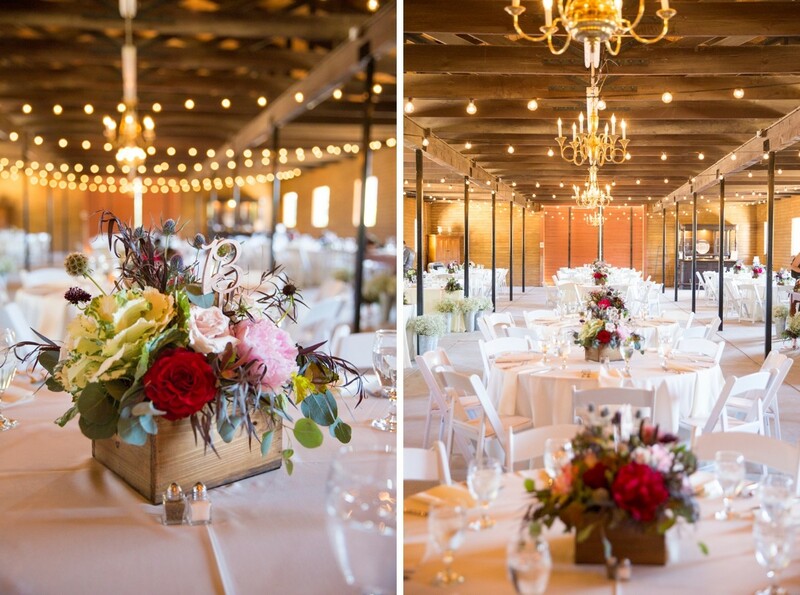 The room was lit with chandeliers and market lights, and accented with bright floral center pieces elegantly on all white linens. 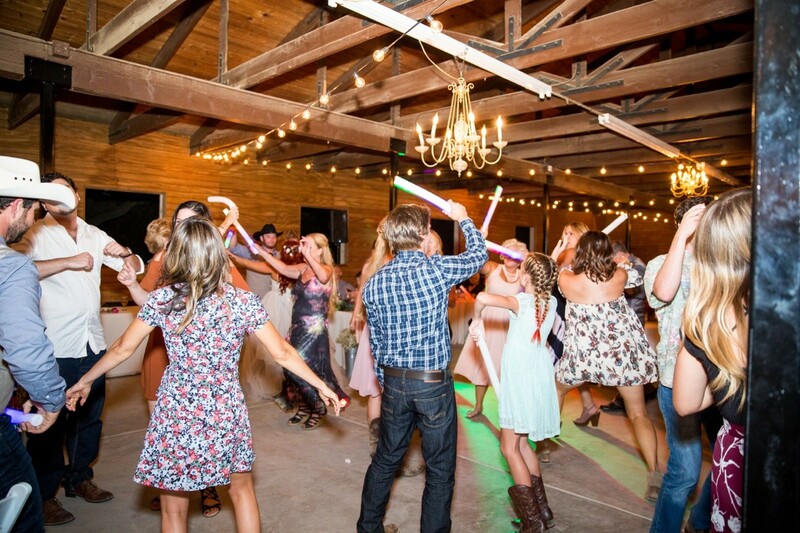 There was no shortage of good food and people on the dance floor. 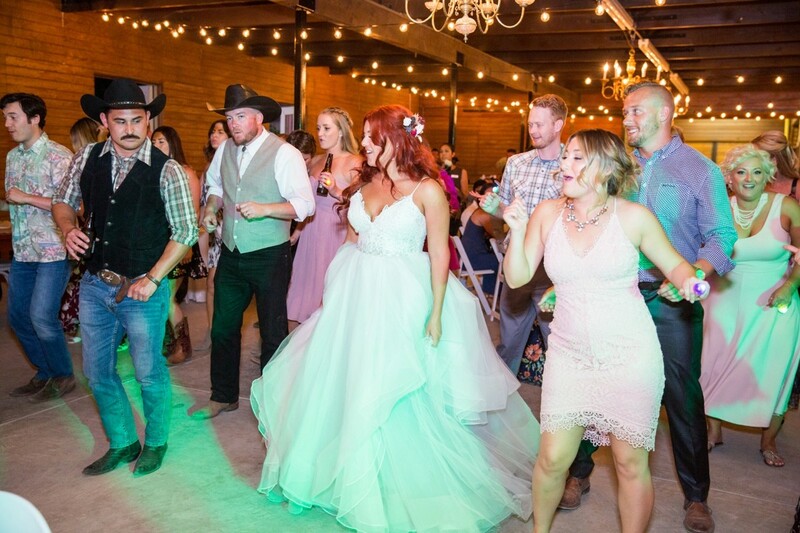 The DJ kept the night going with line dancing mixed with with some two step and pop music. 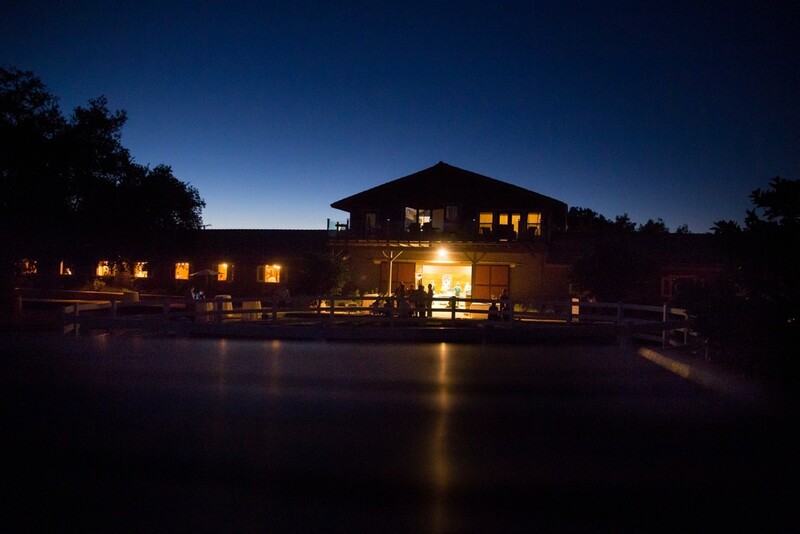 As a late night treat they had a donut stand where you could watch them make you a fresh made mini donut! 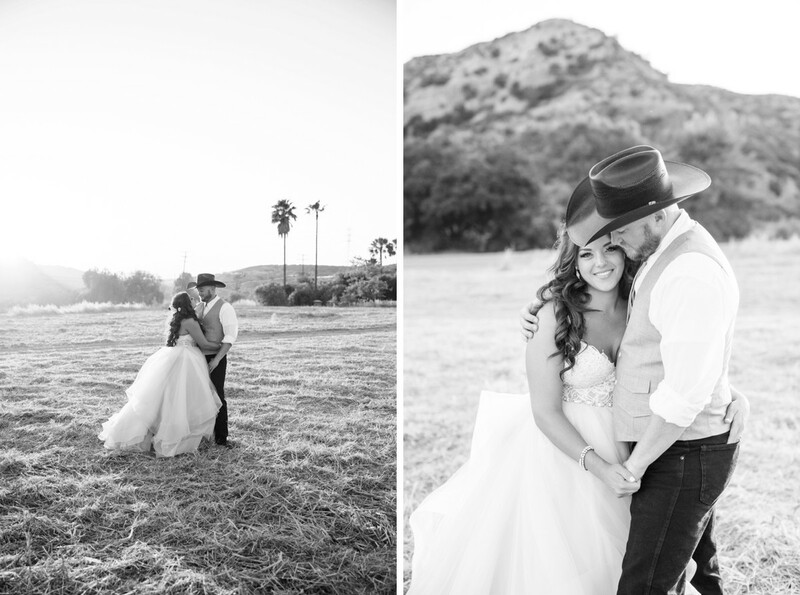 Daniel and Arielle, I am so incredibly happy for you two and the journey you are embarking. 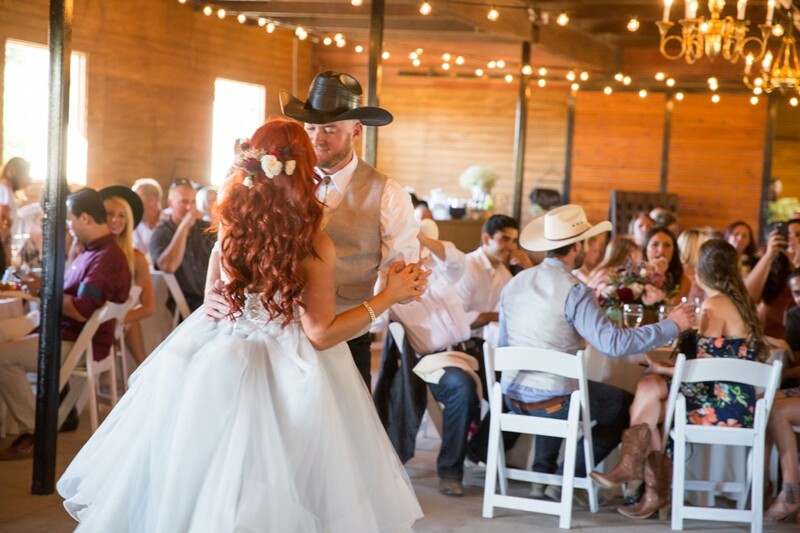 Keep supporting each other and looking for new ways to show love. 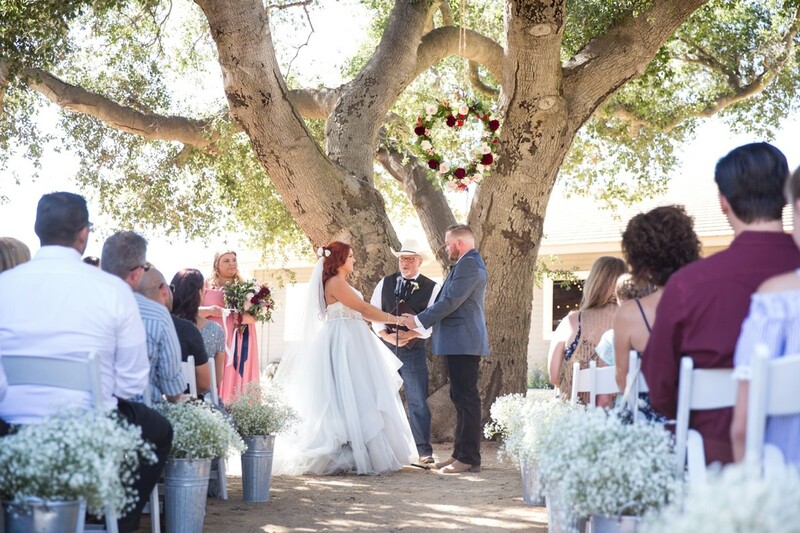 Congratulations on your marriage – and on your new house!